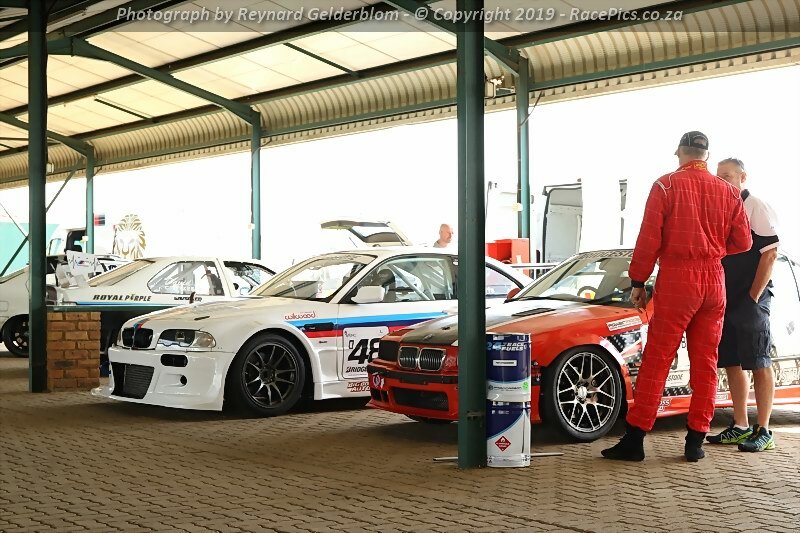 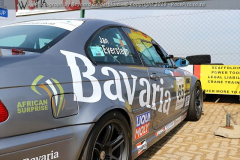 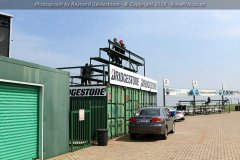 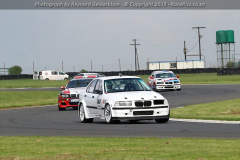 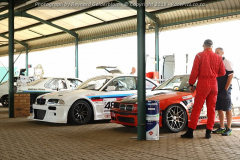 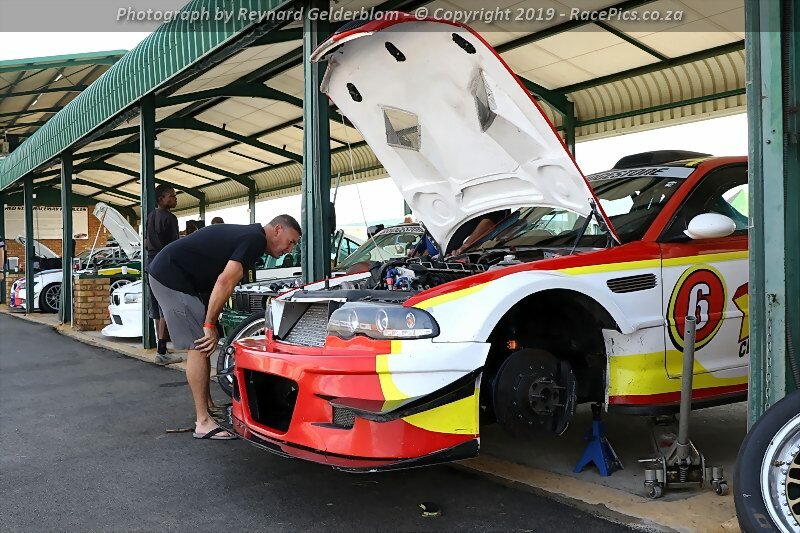 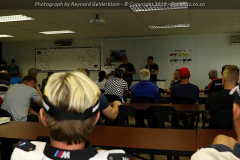 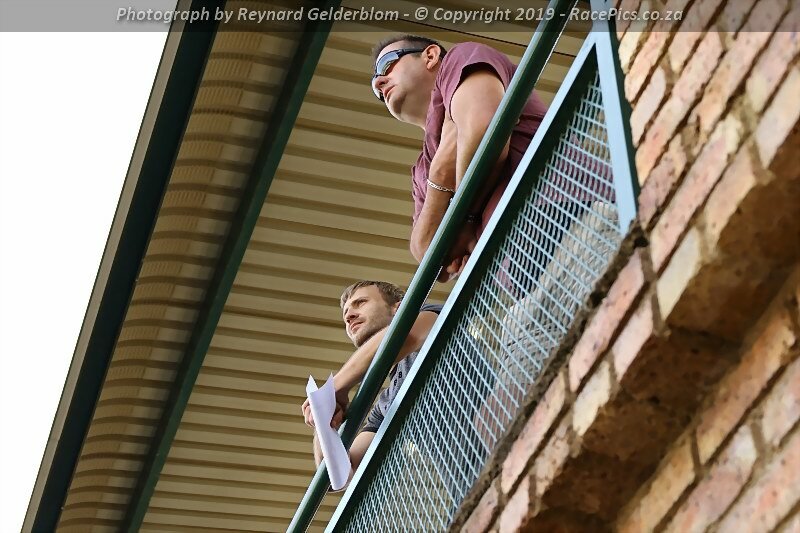 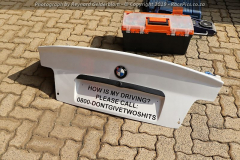 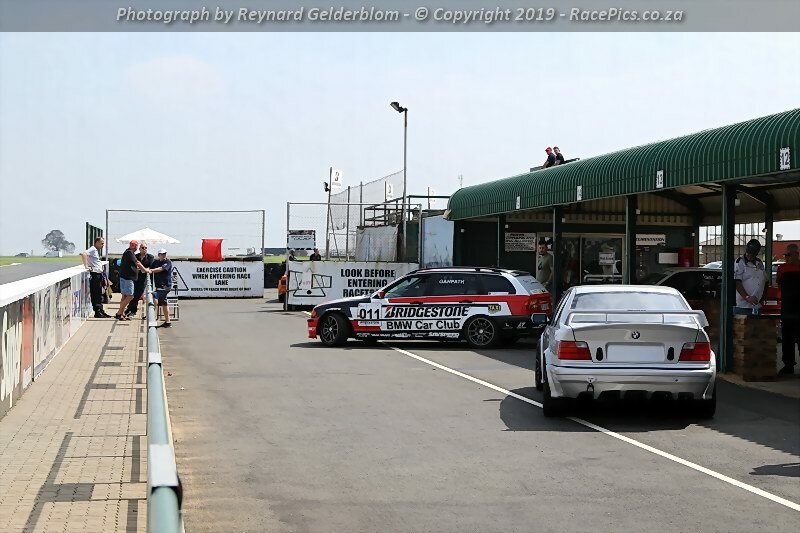 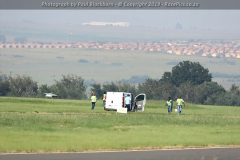 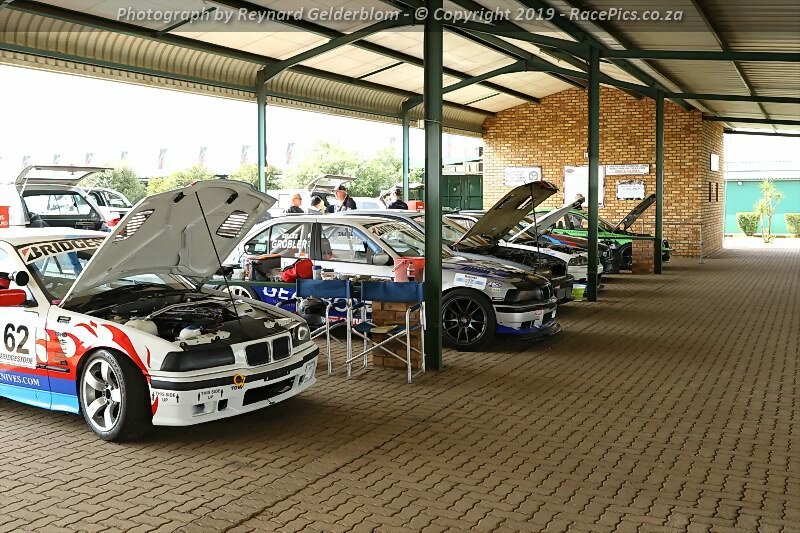 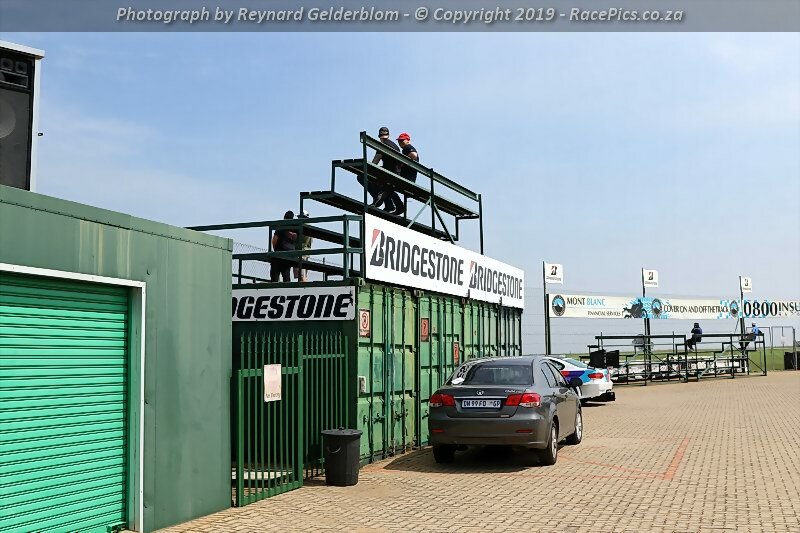 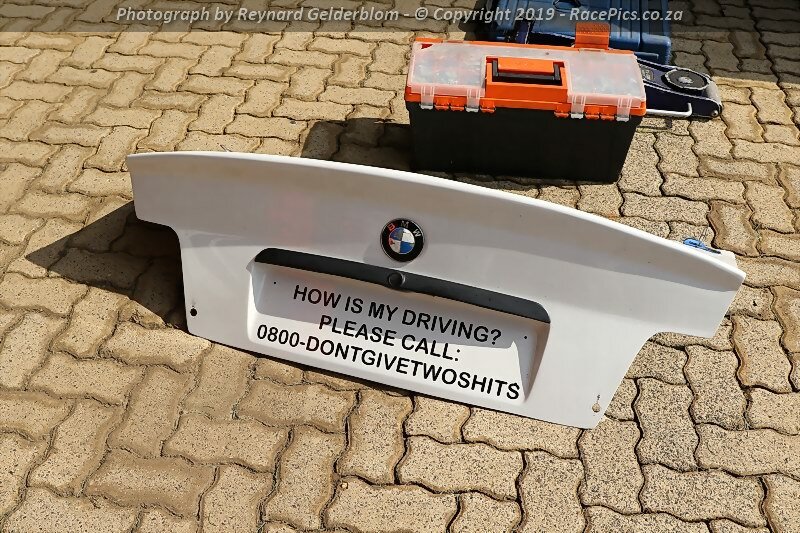 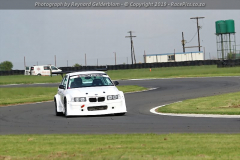 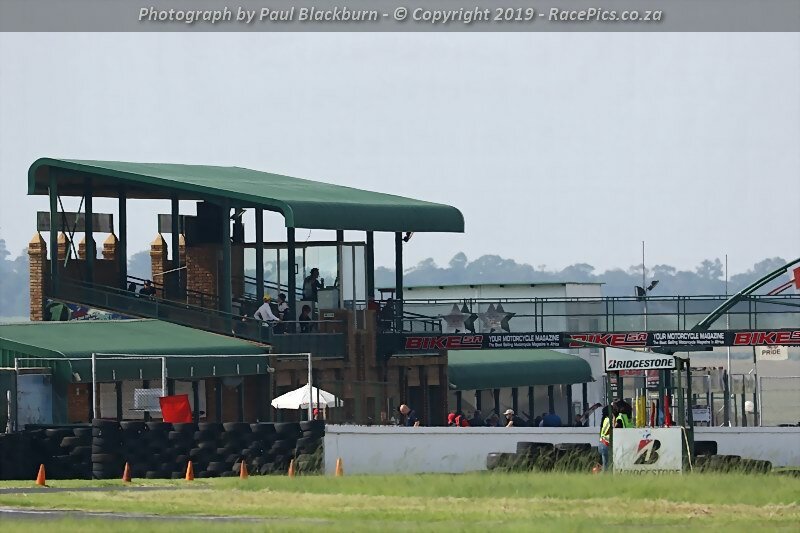 Photographs of the Bridgestone BMW Car Club Gauteng Track and Race Day – 2019 event held at the Red Star Raceway on 9 February 2019. 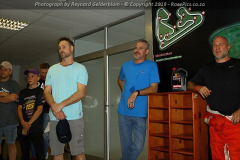 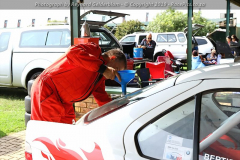 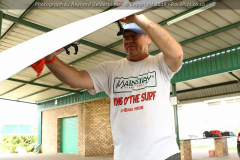 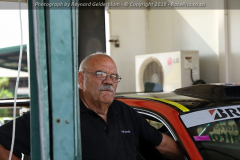 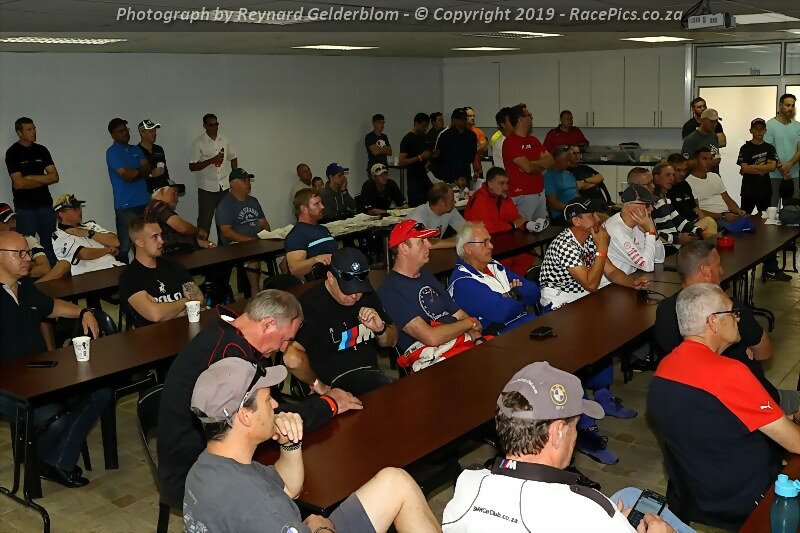 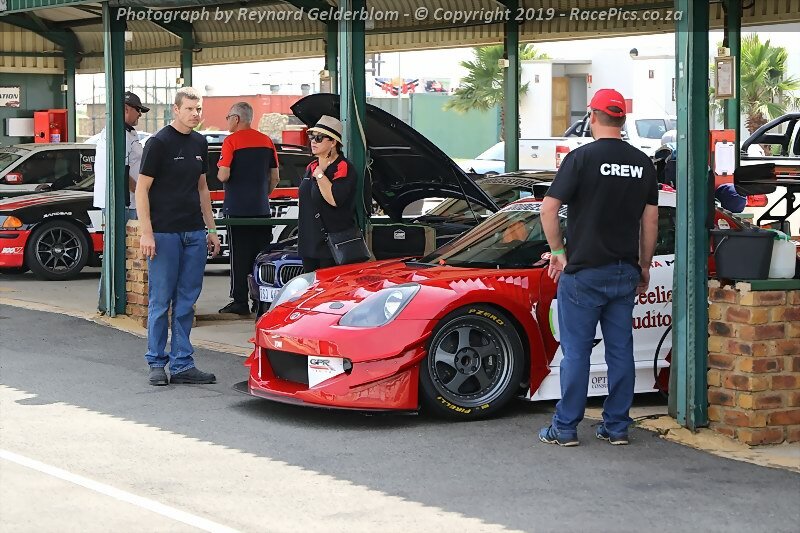 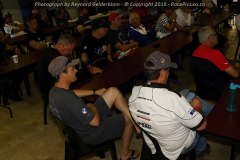 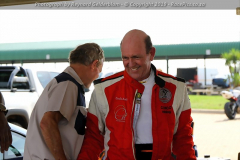 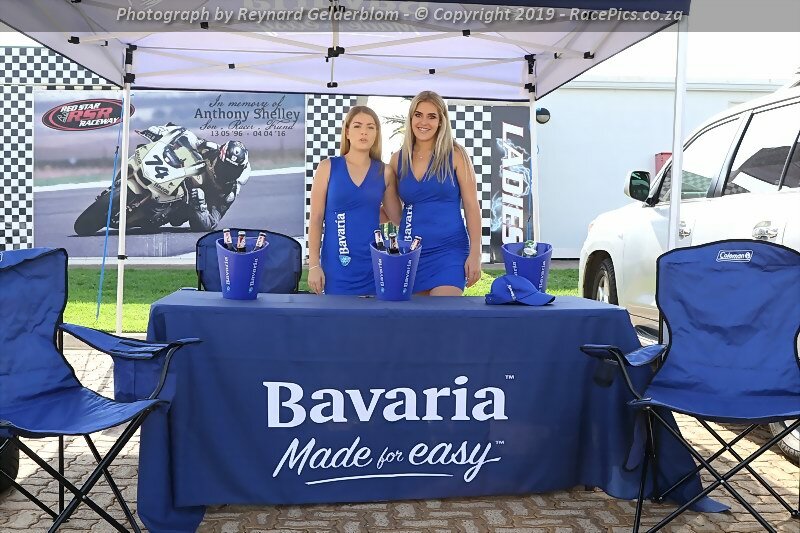 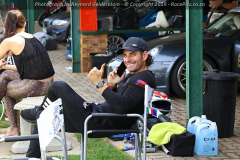 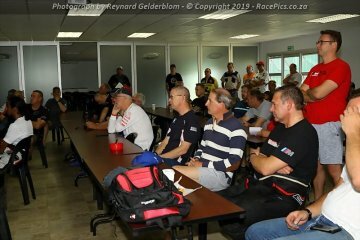 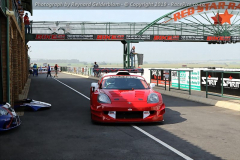 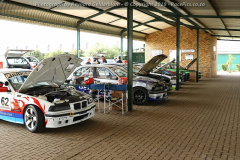 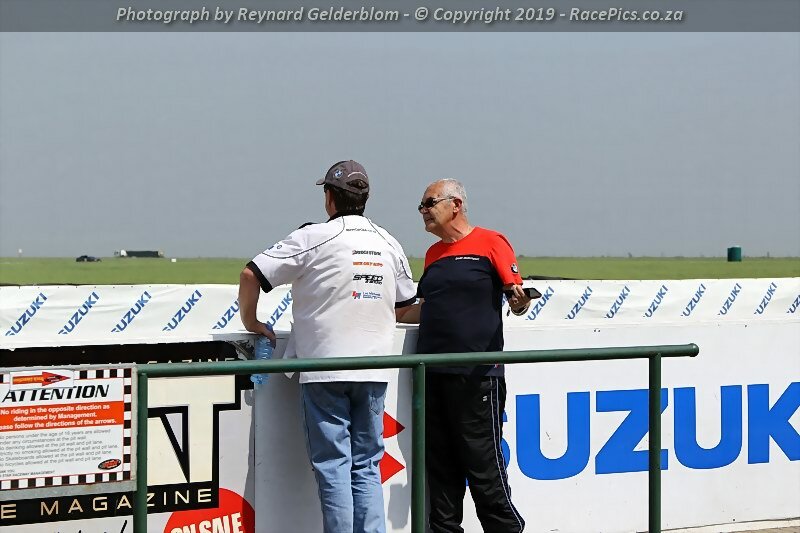 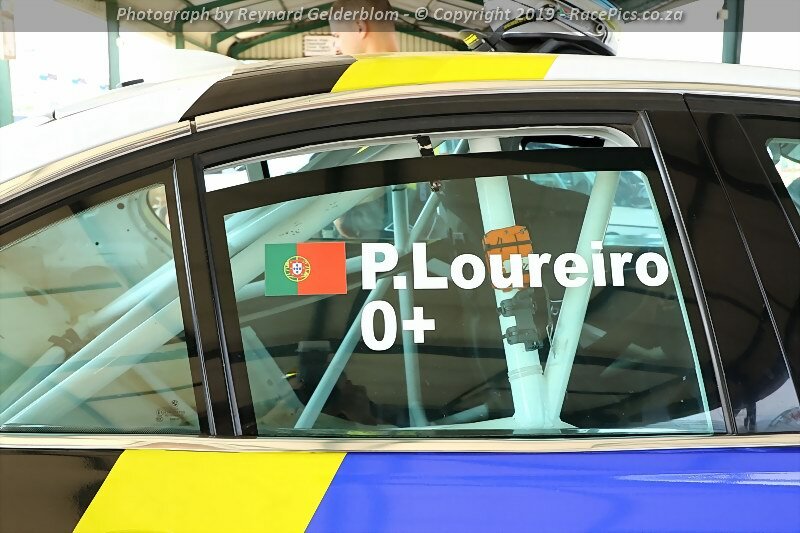 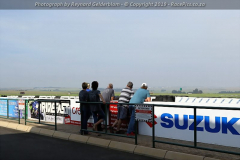 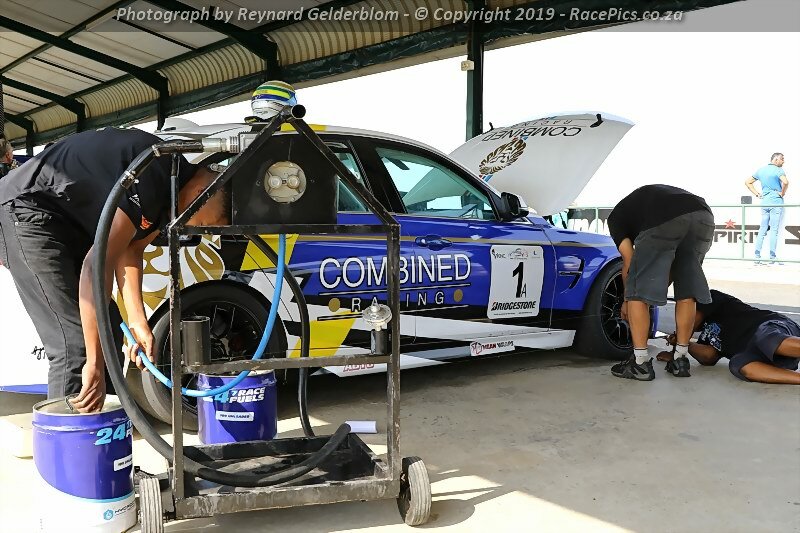 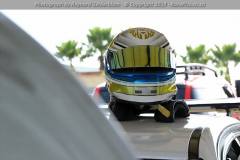 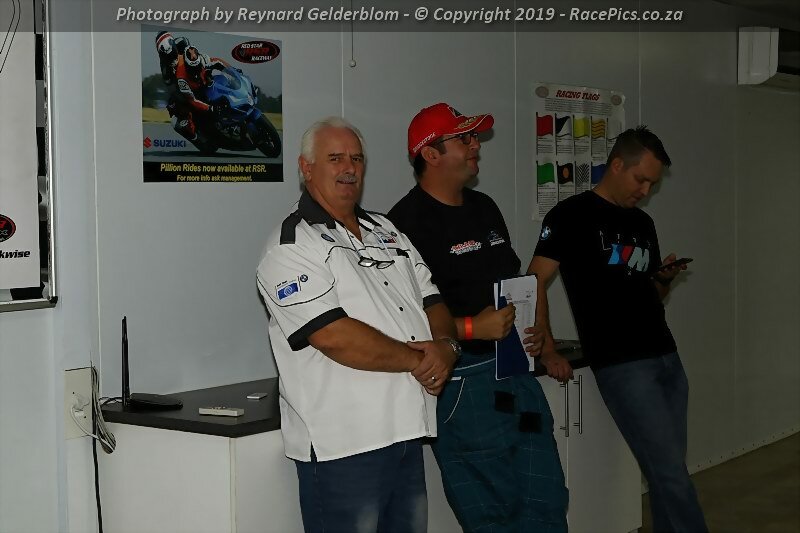 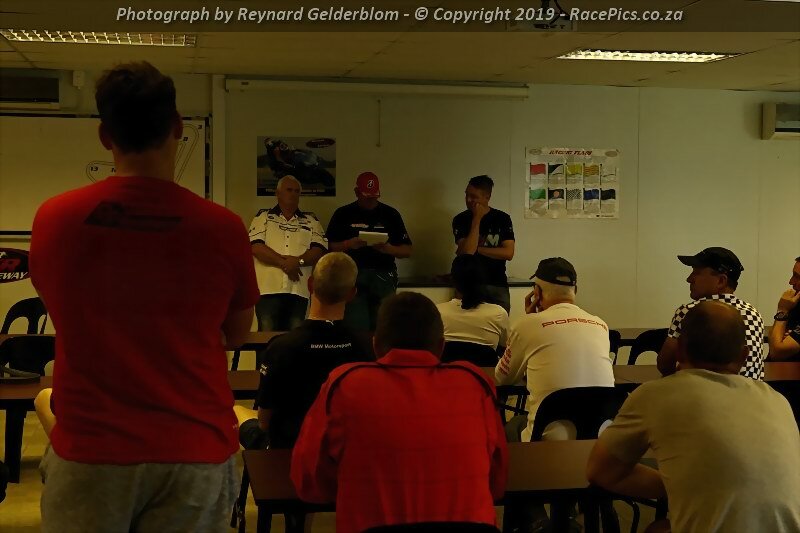 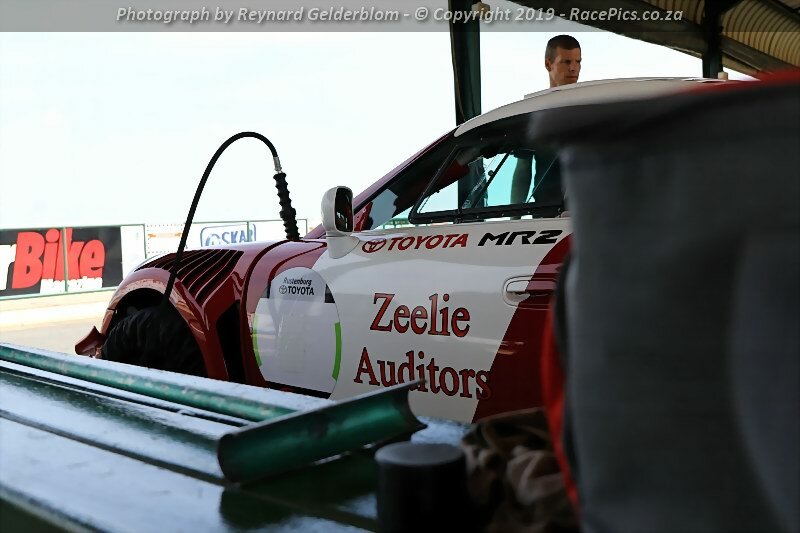 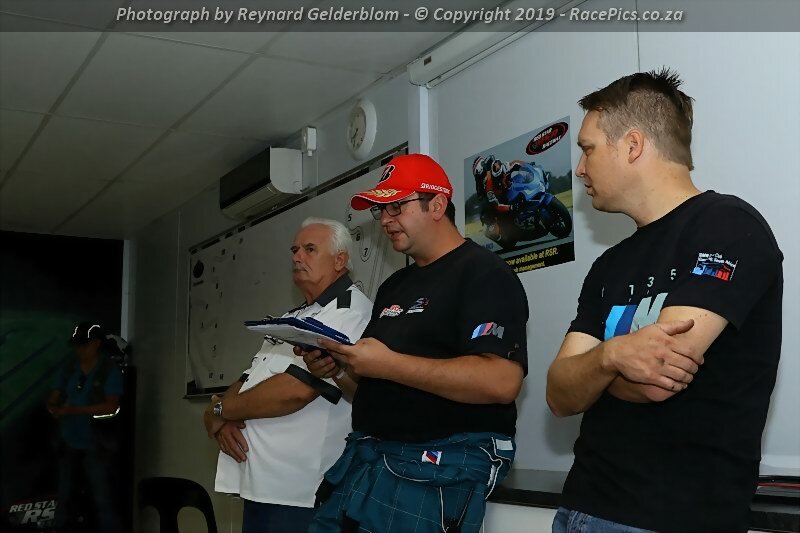 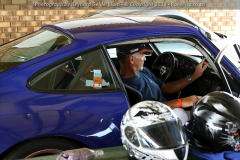 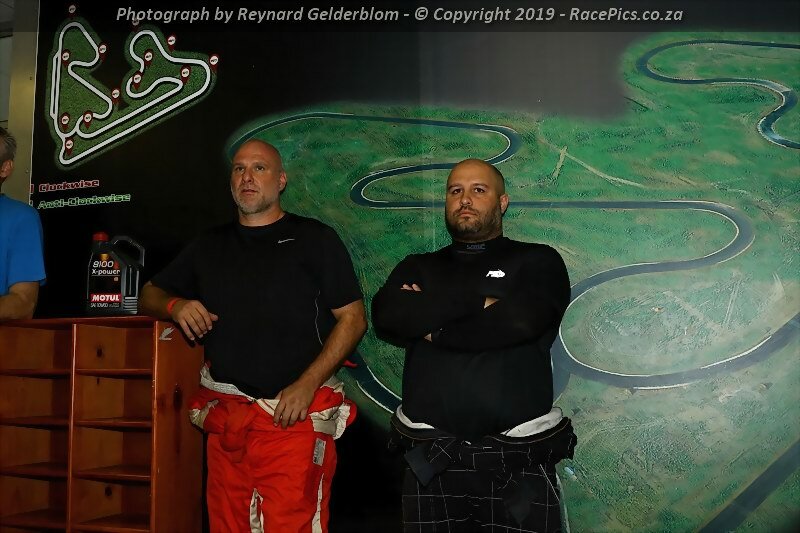 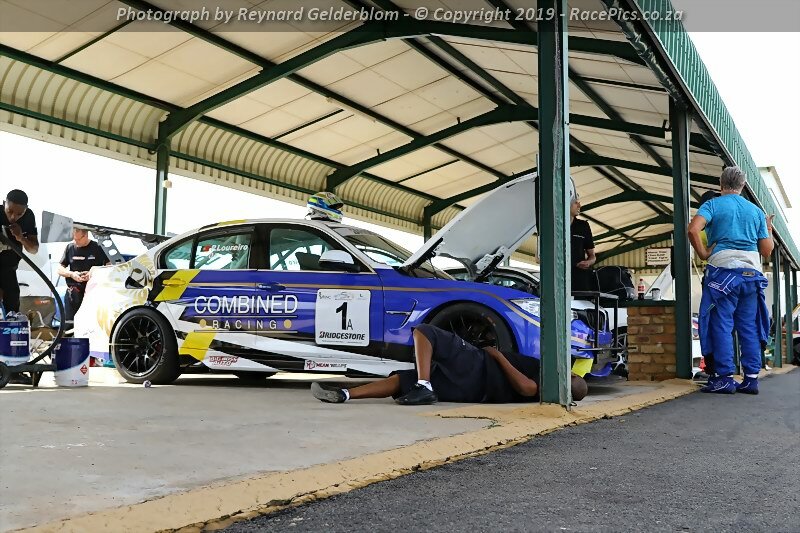 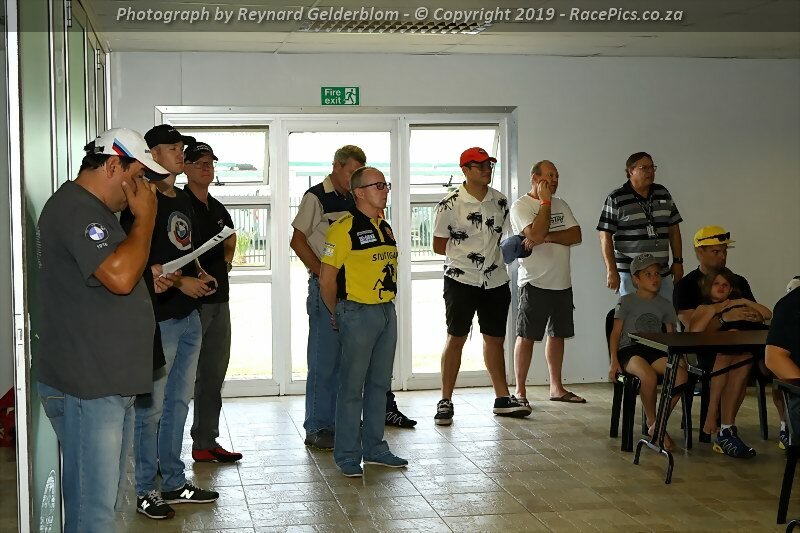 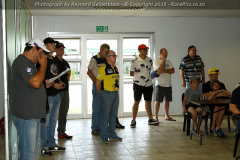 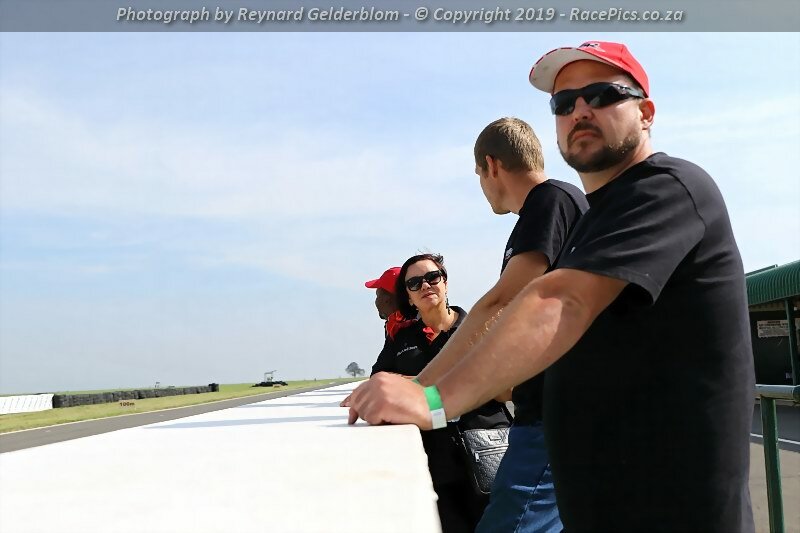 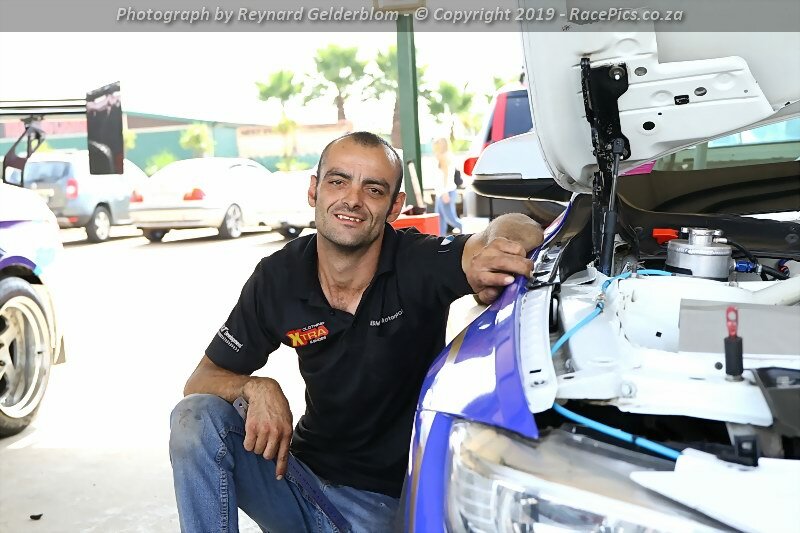 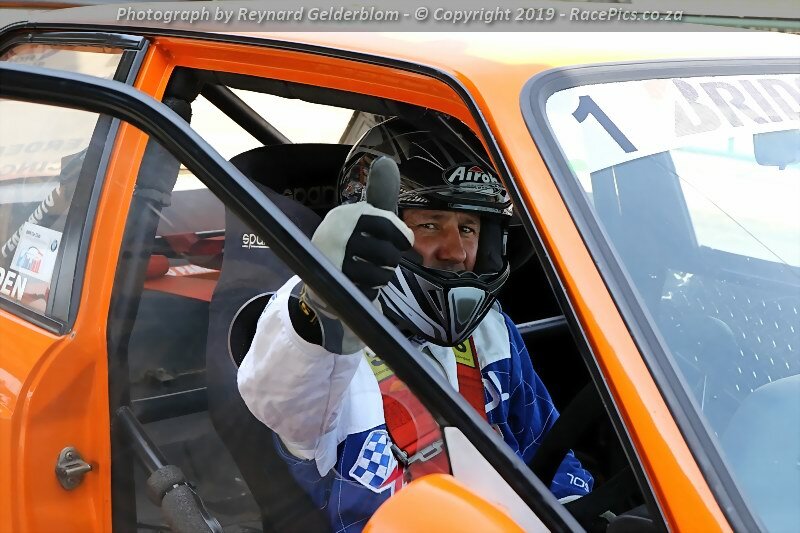 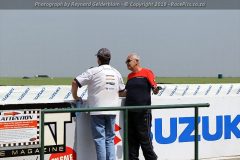 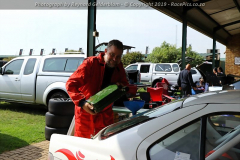 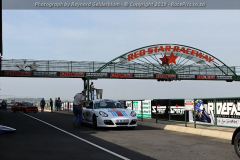 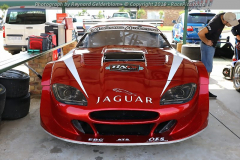 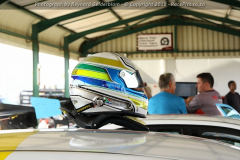 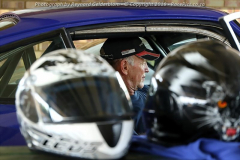 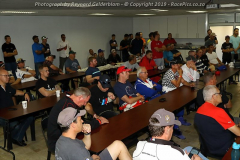 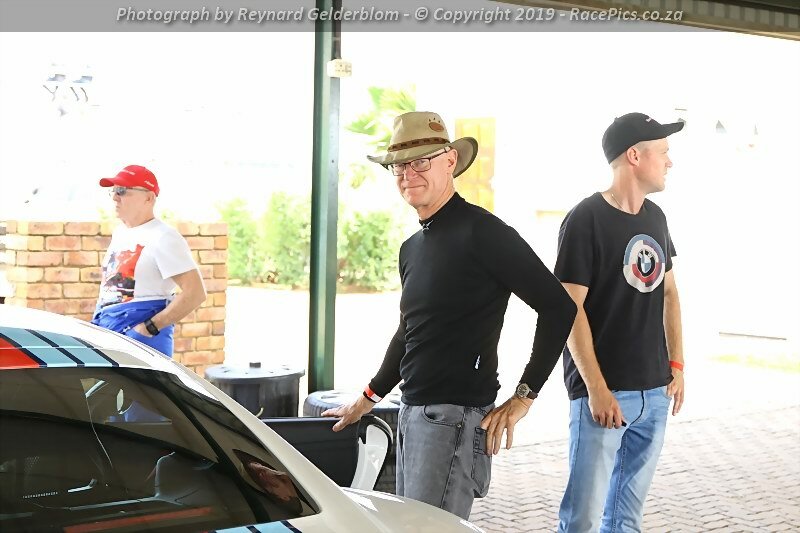 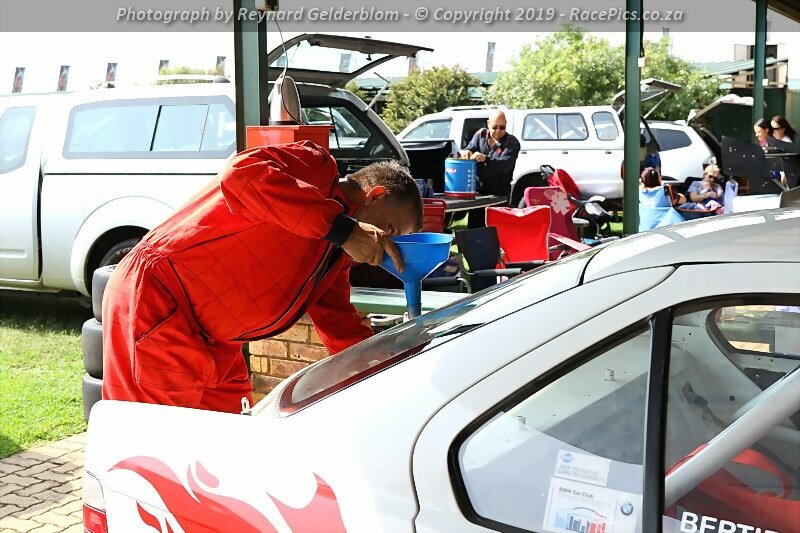 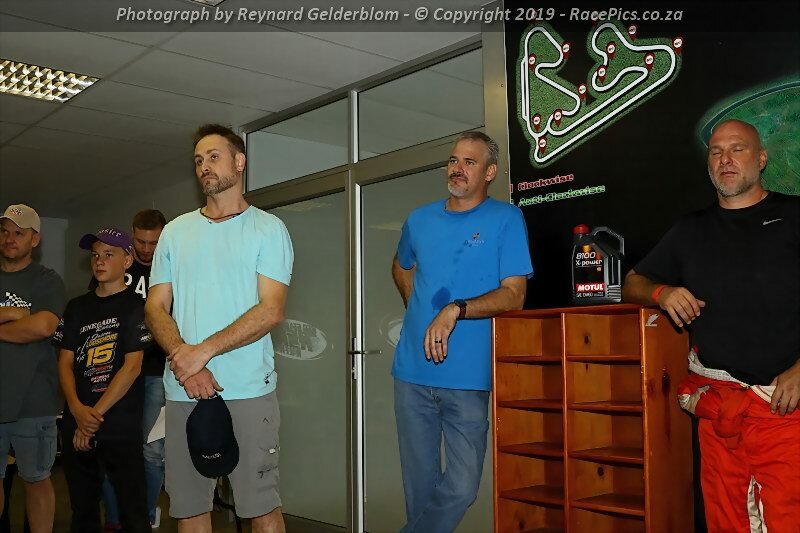 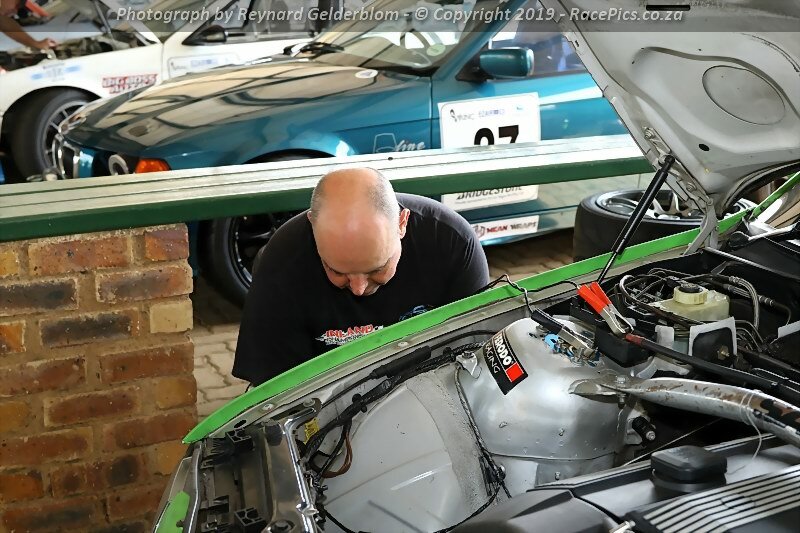 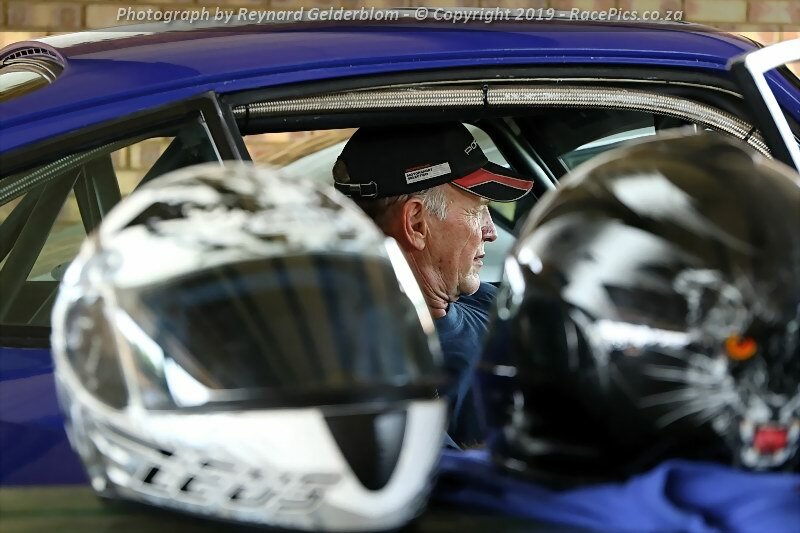 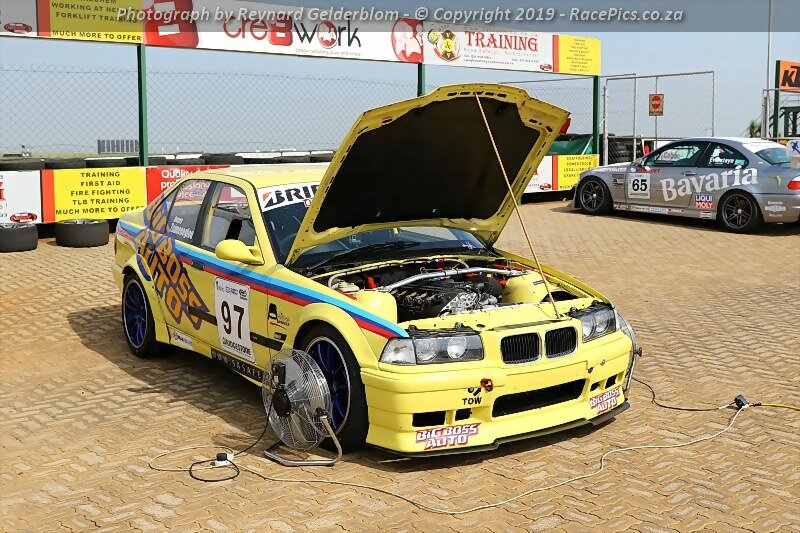 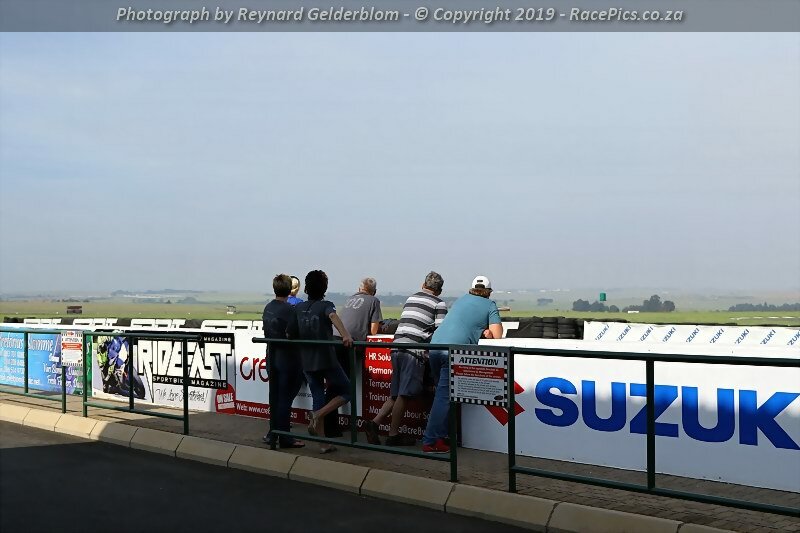 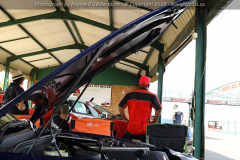 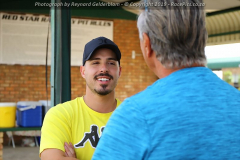 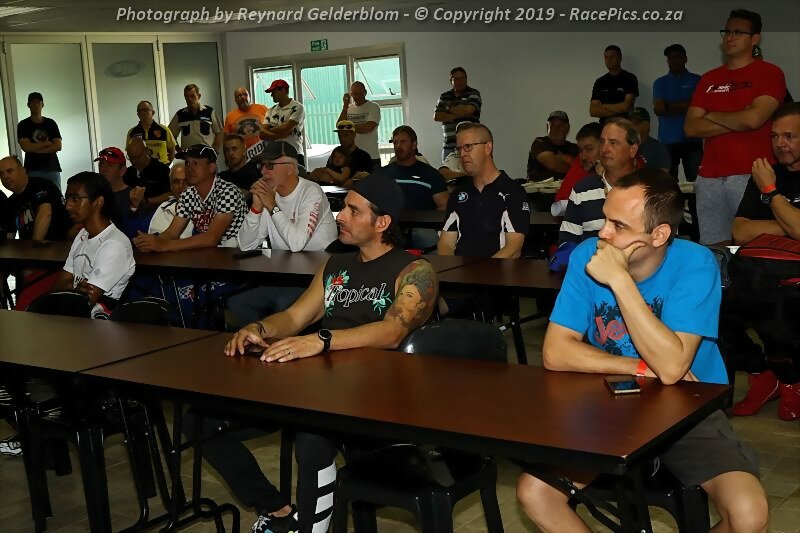 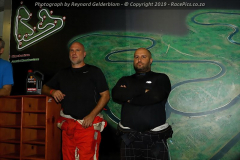 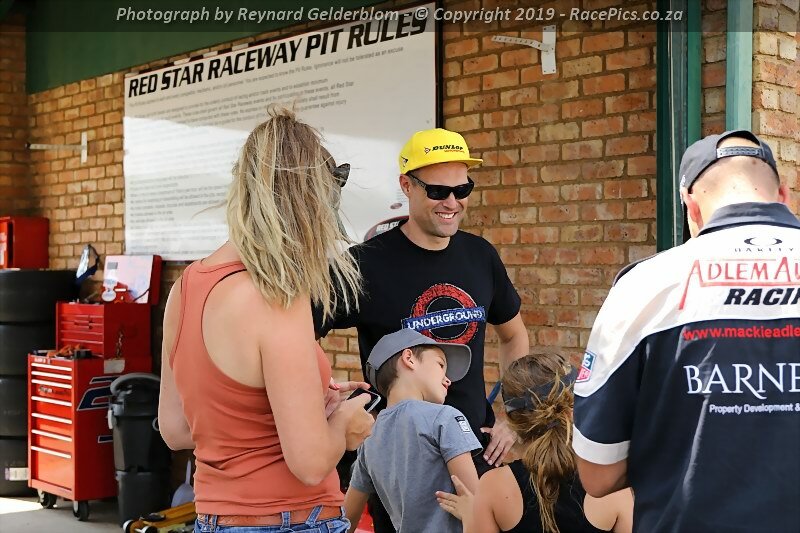 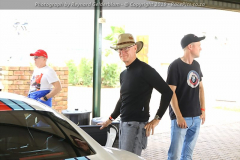 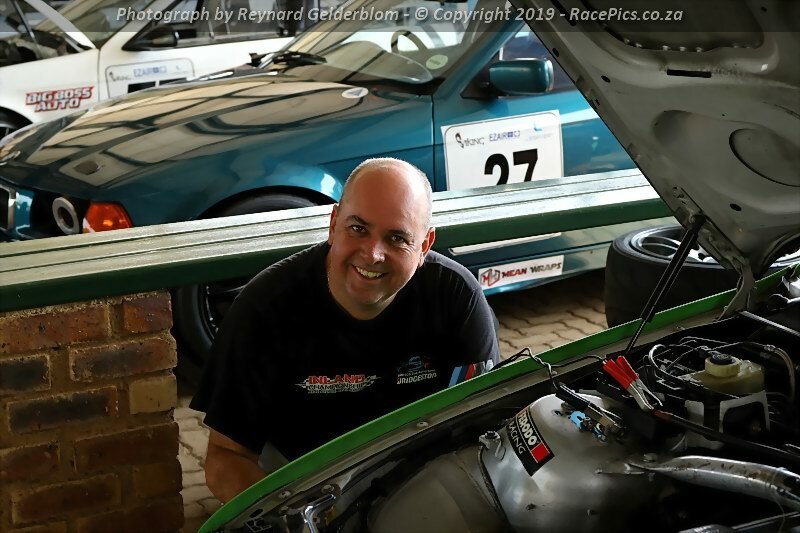 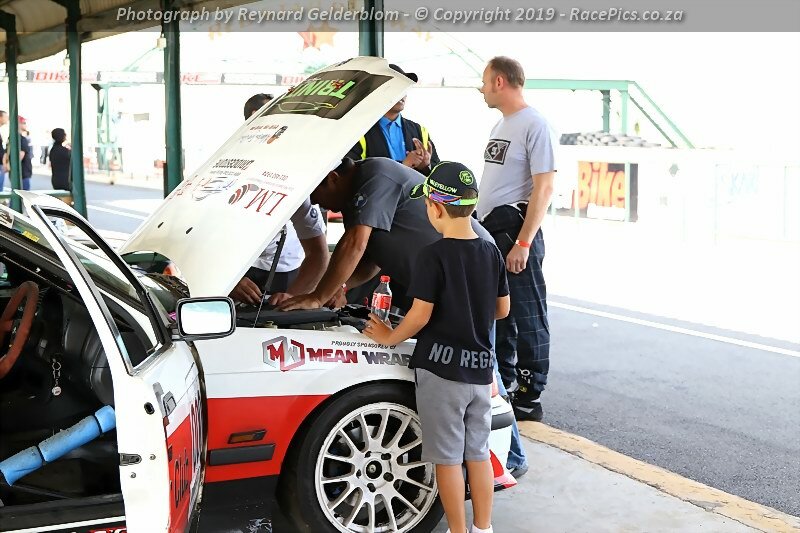 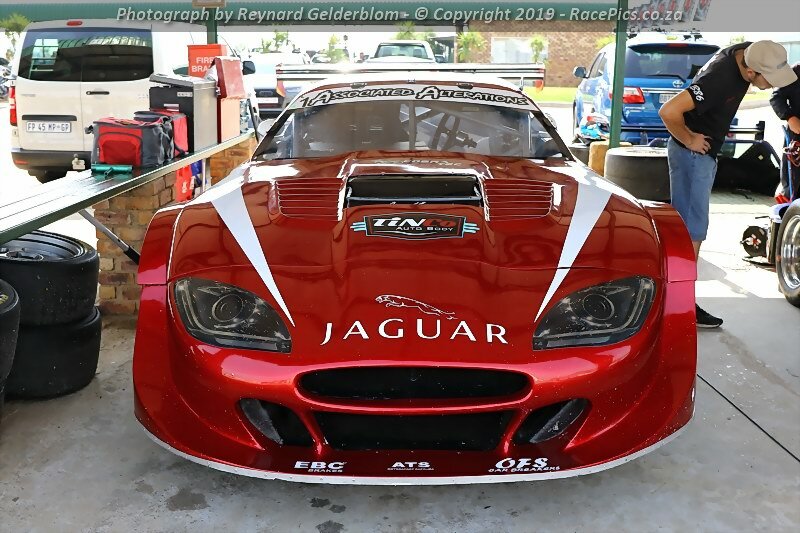 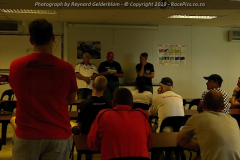 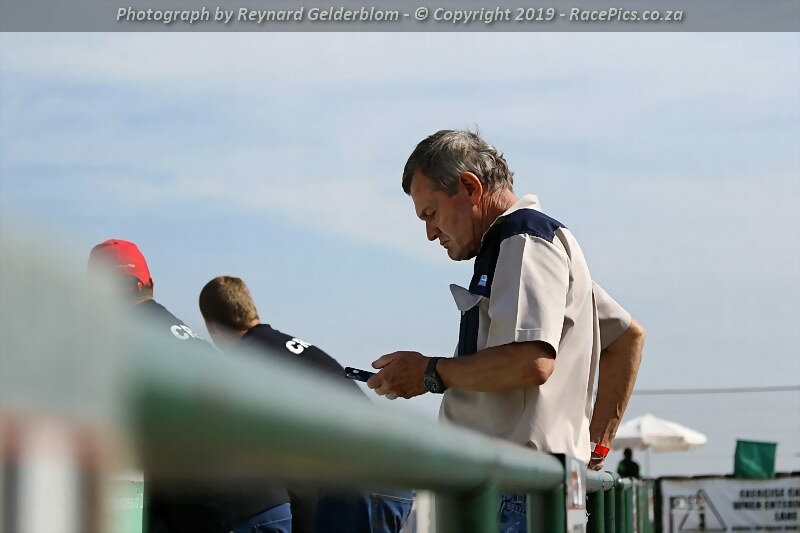 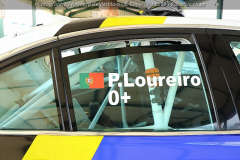 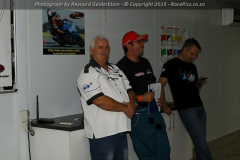 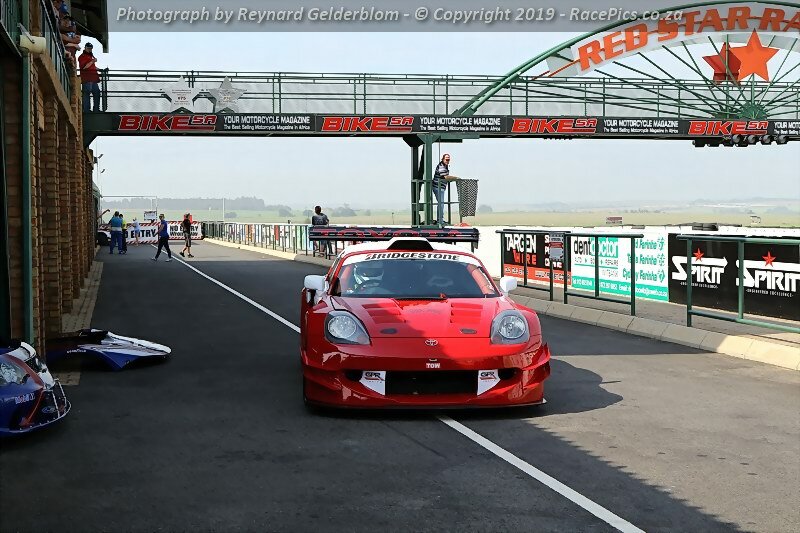 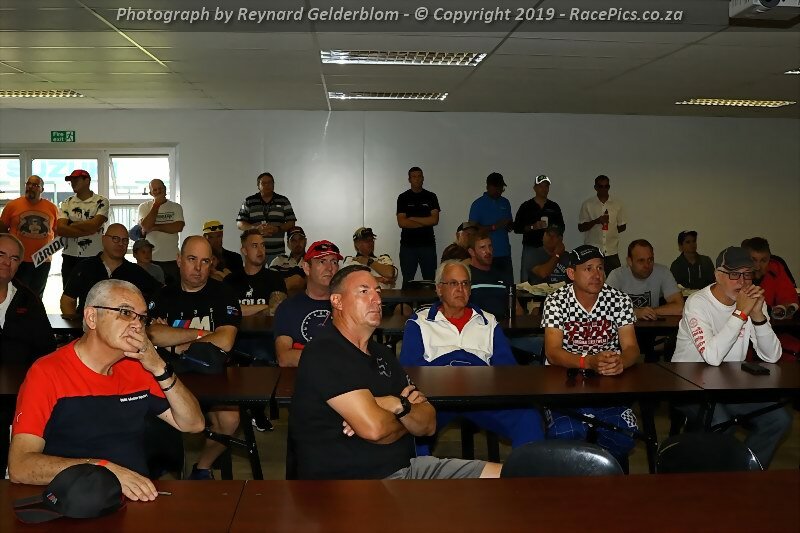 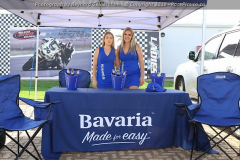 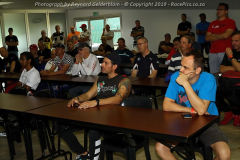 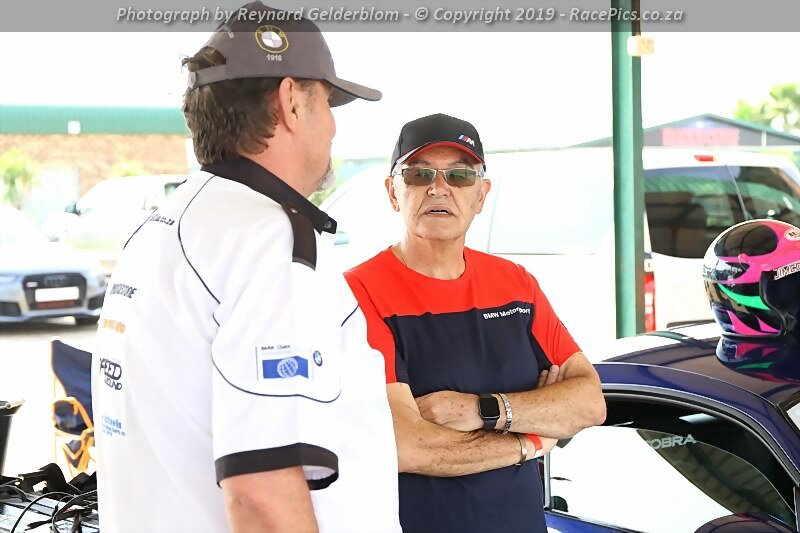 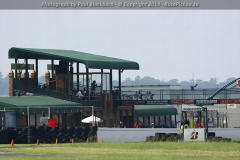 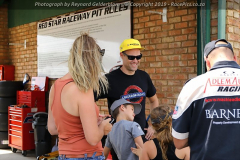 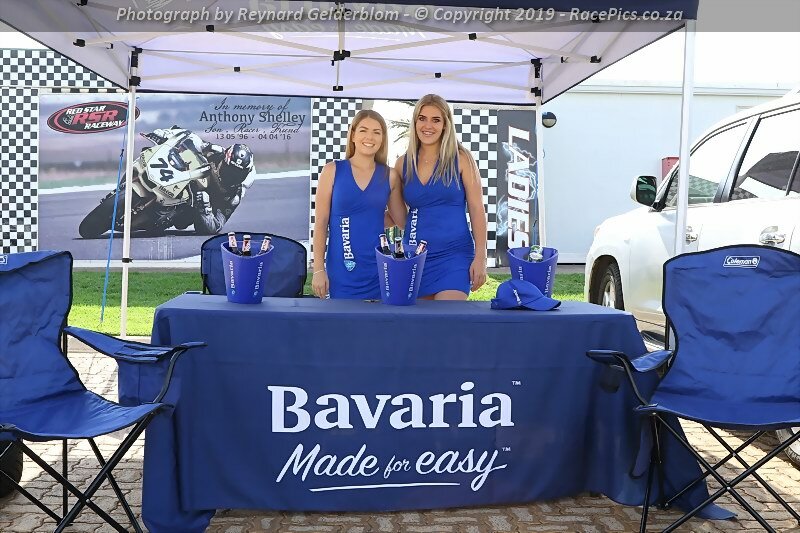 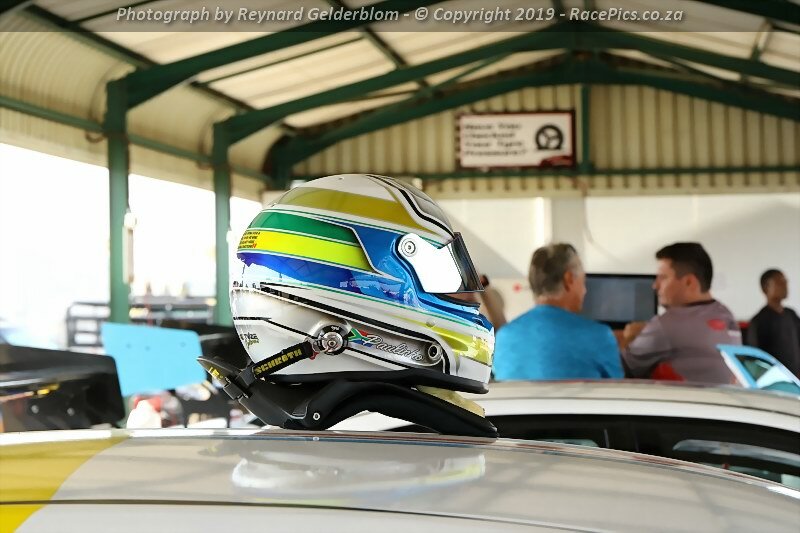 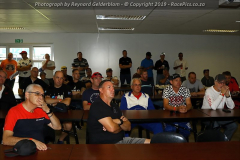 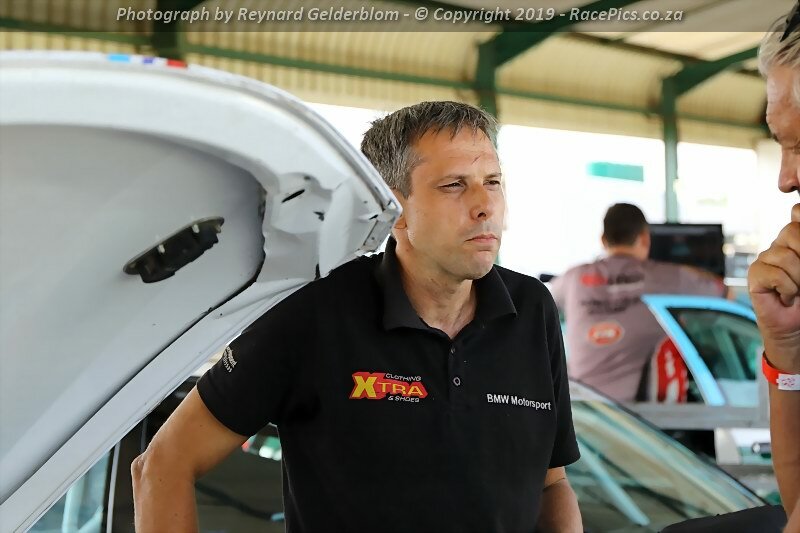 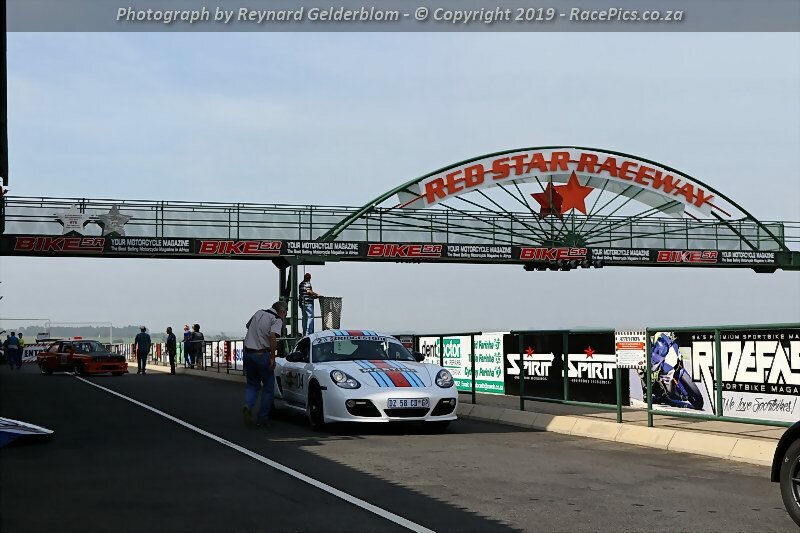 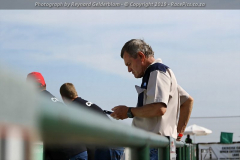 Photographs of Pits, People and Prize Giving at the Bridgestone BMW Car Club Gauteng Track and Race Day – 2019 event held at Red Star Raceway on 9 February 2019. 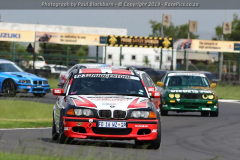 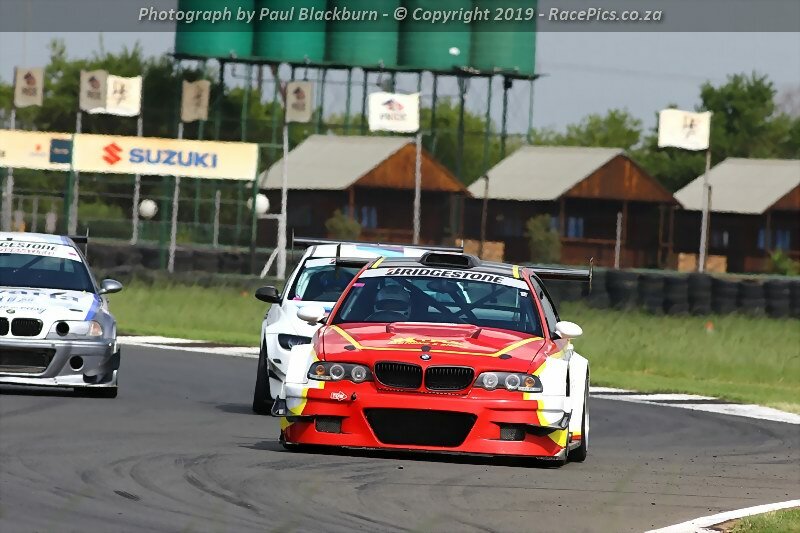 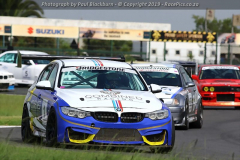 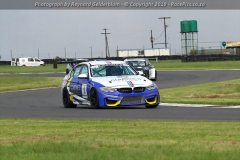 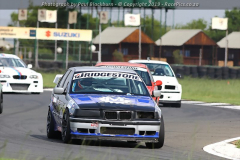 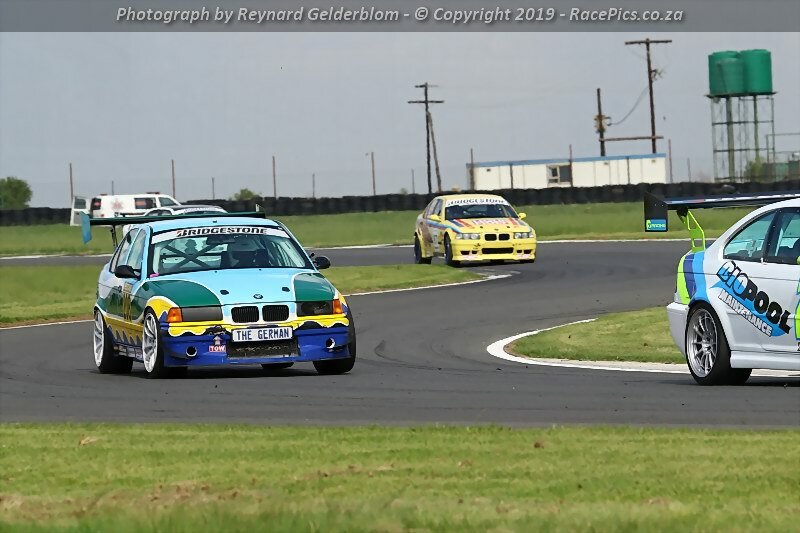 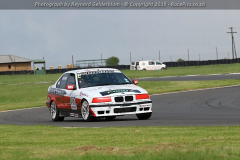 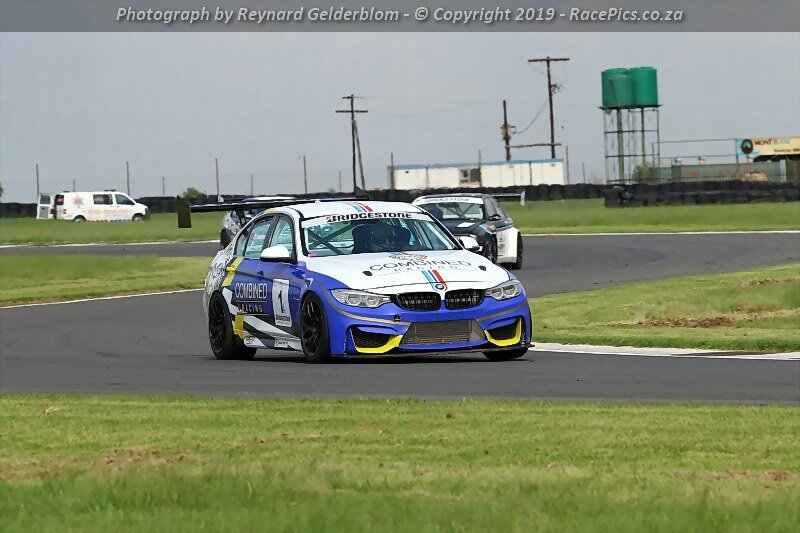 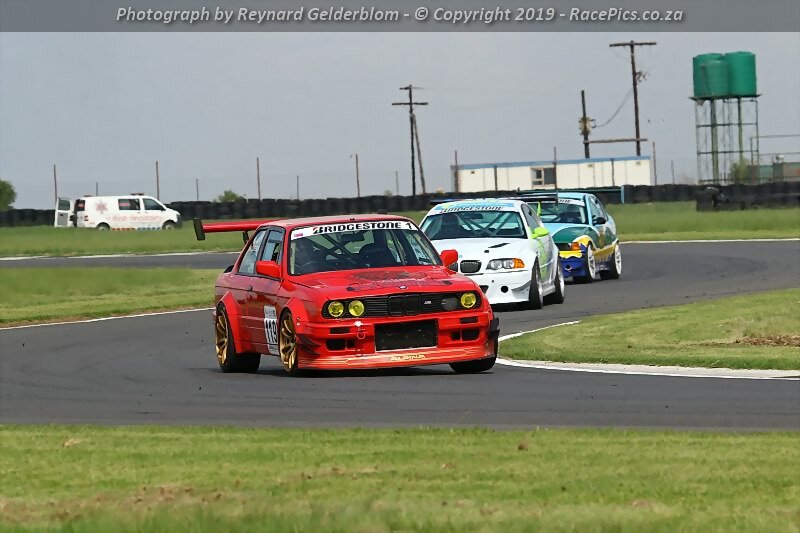 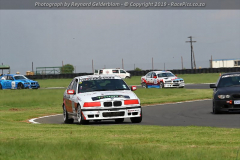 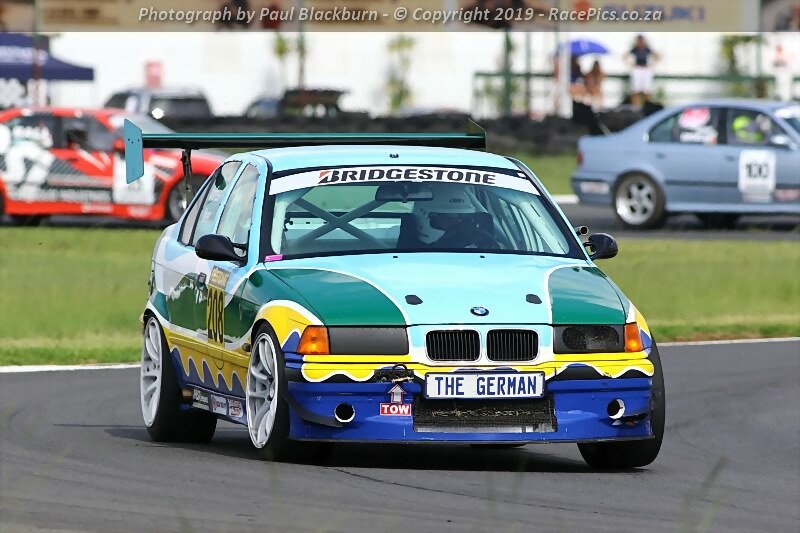 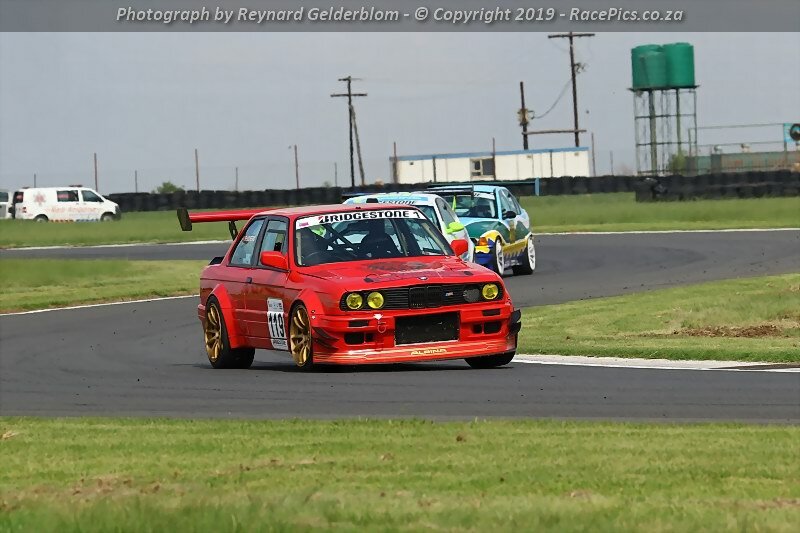 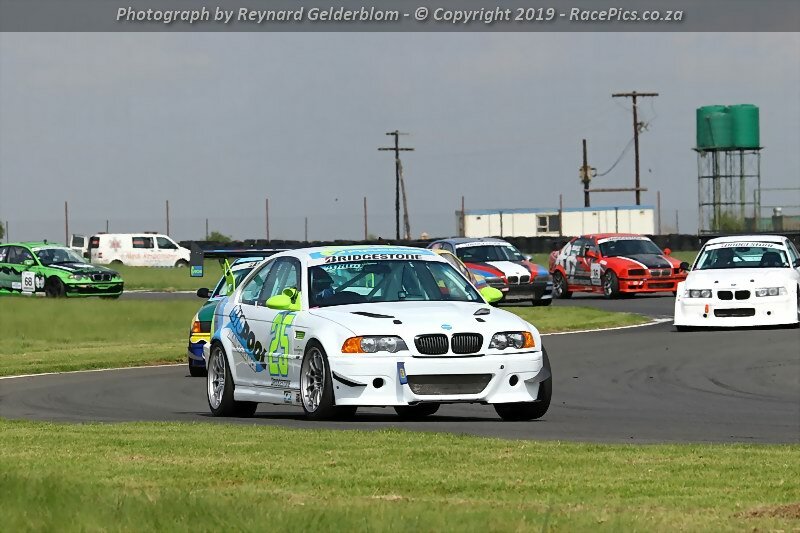 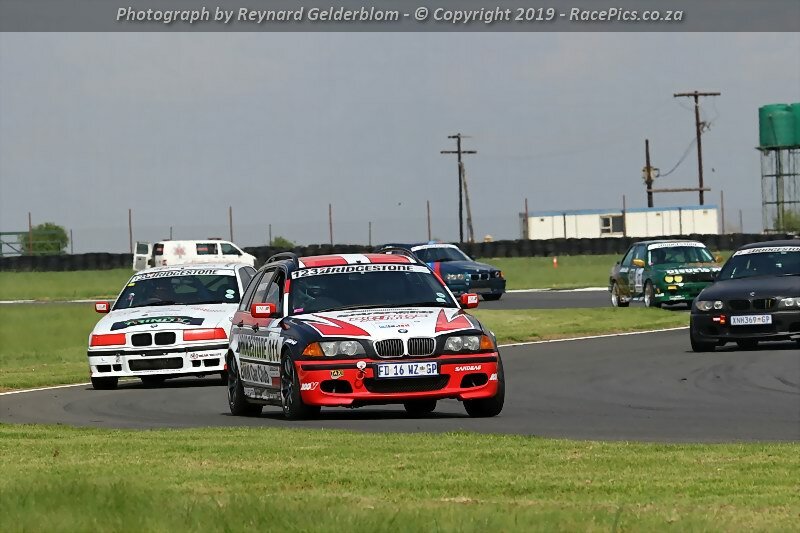 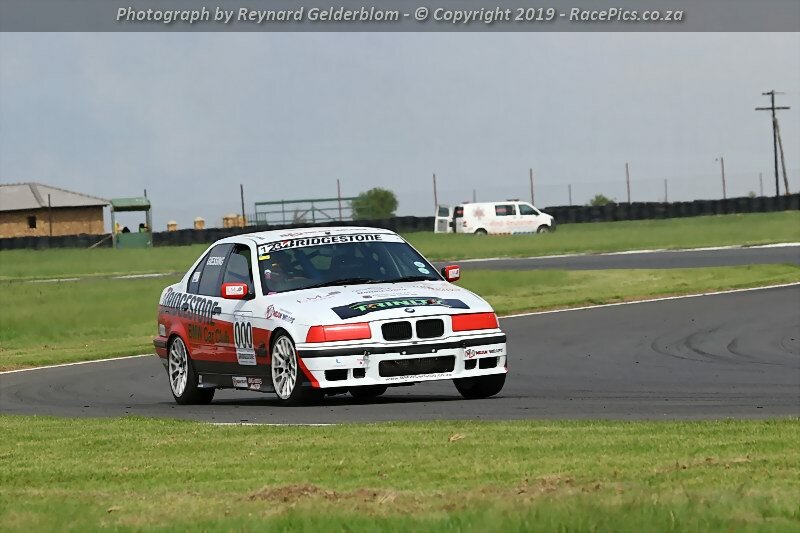 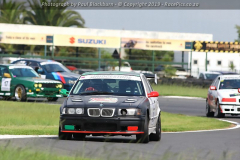 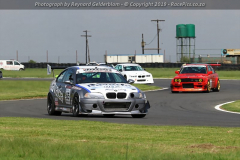 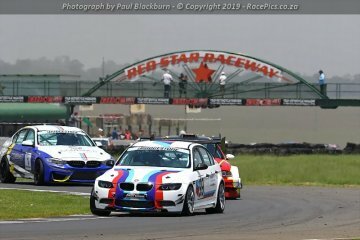 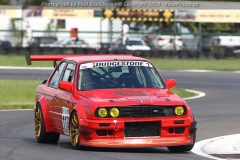 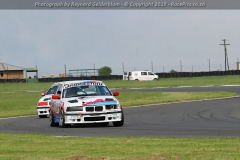 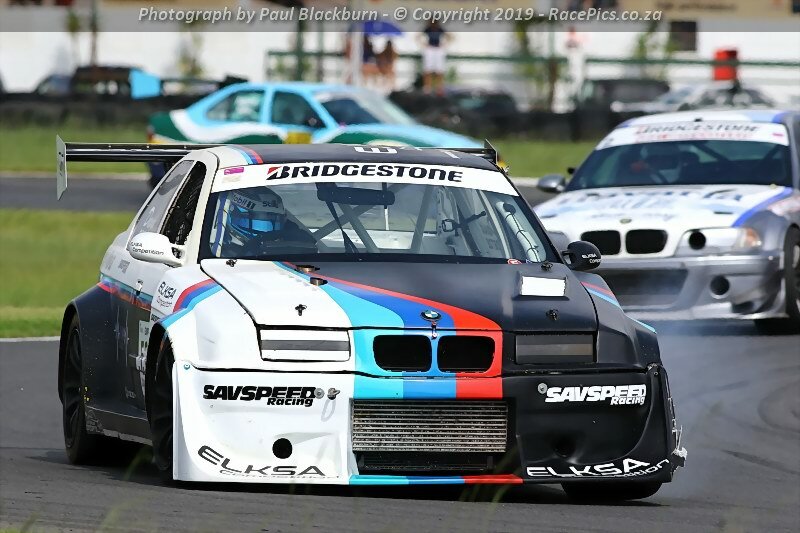 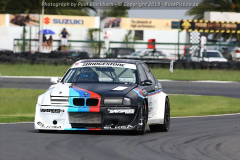 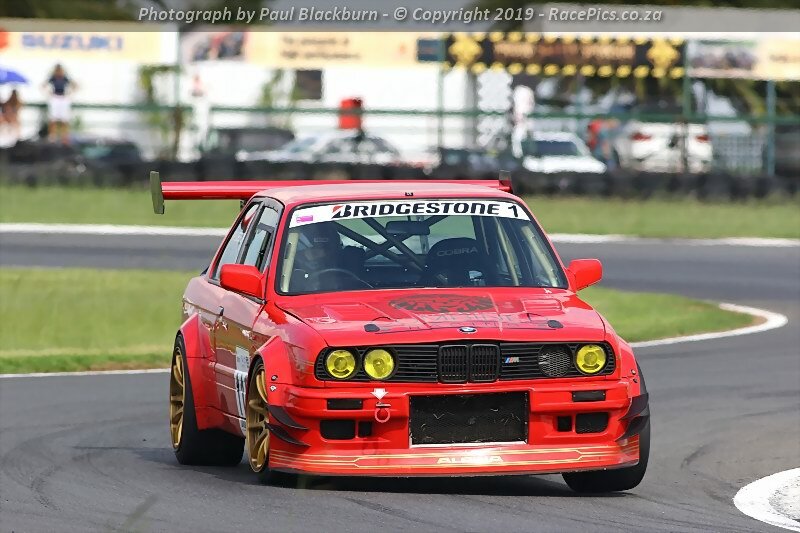 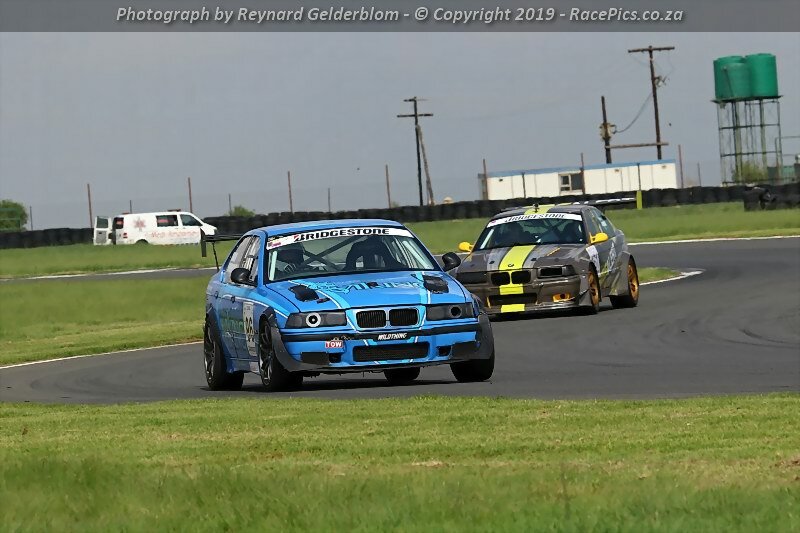 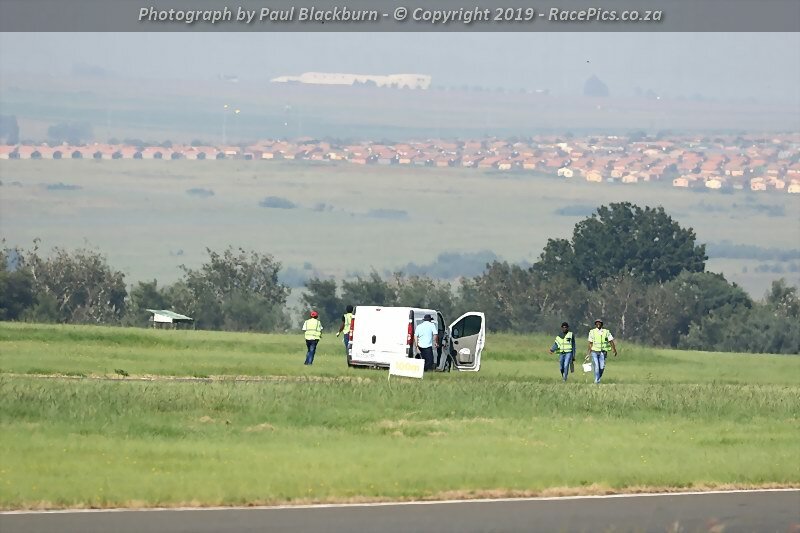 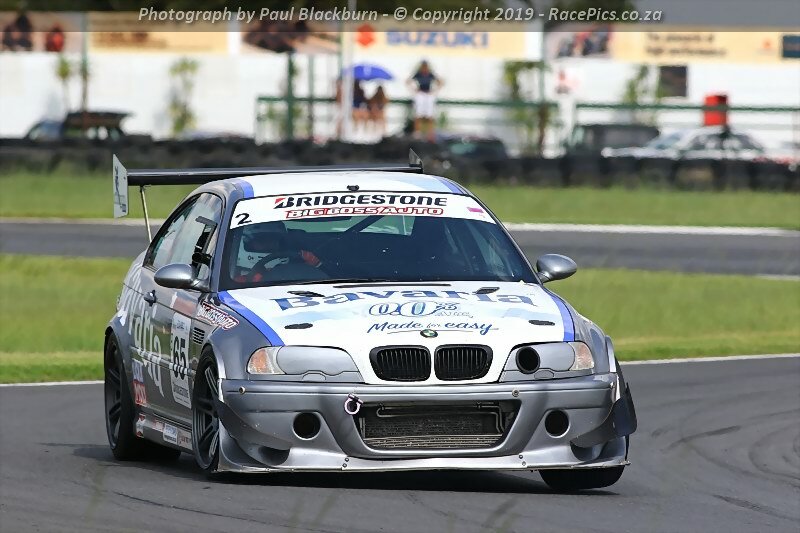 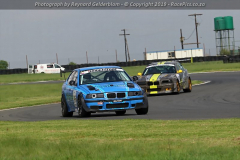 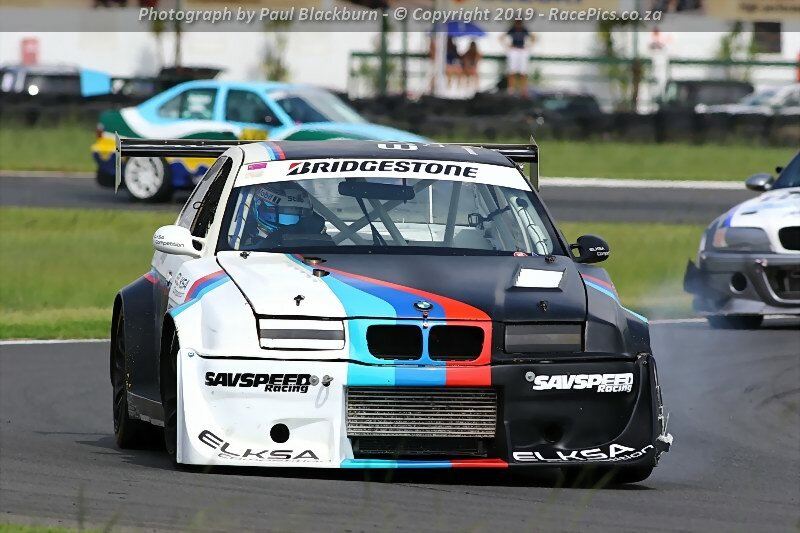 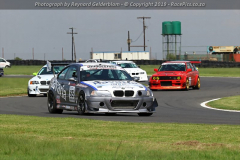 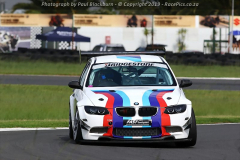 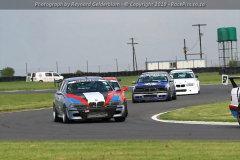 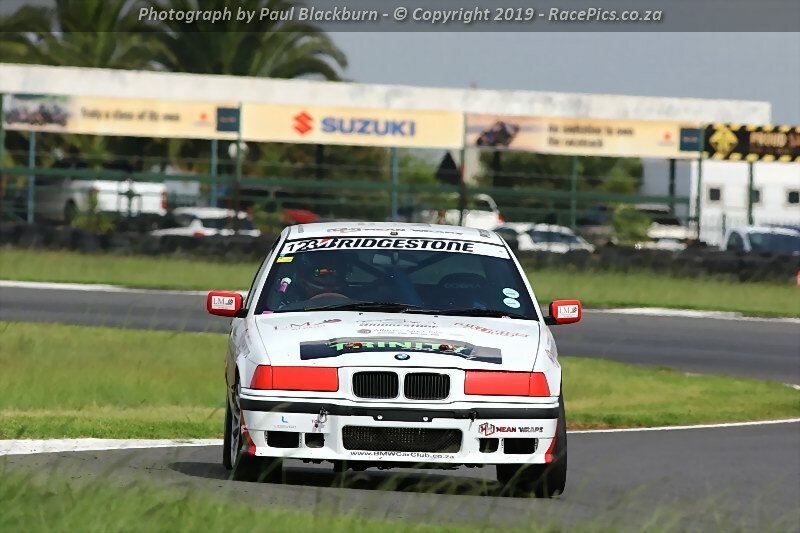 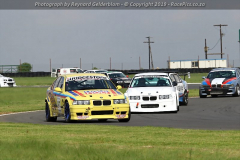 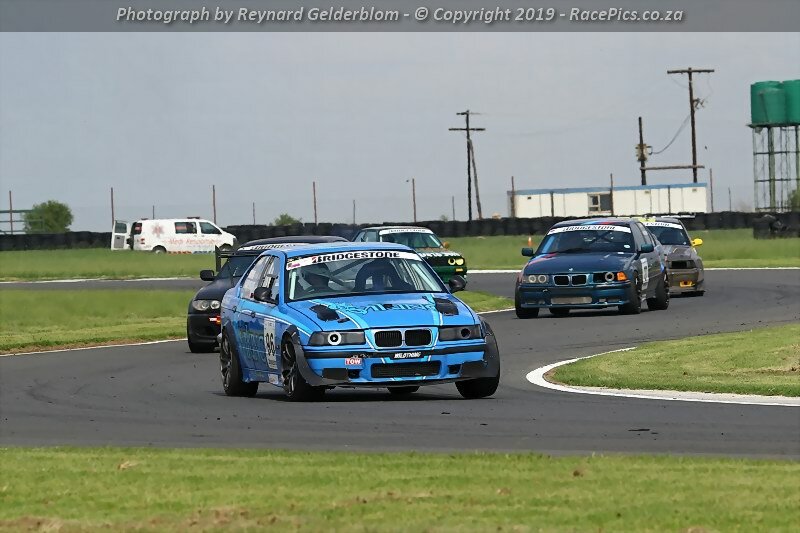 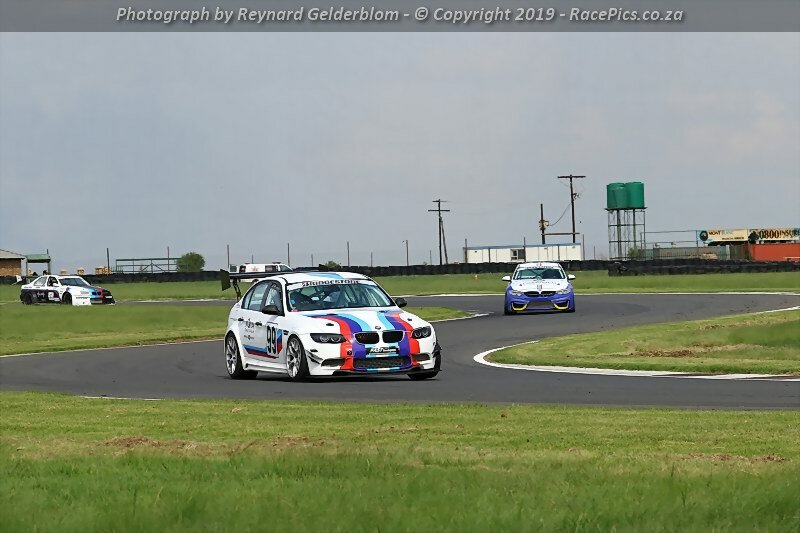 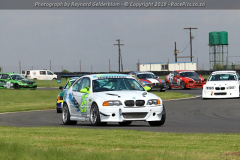 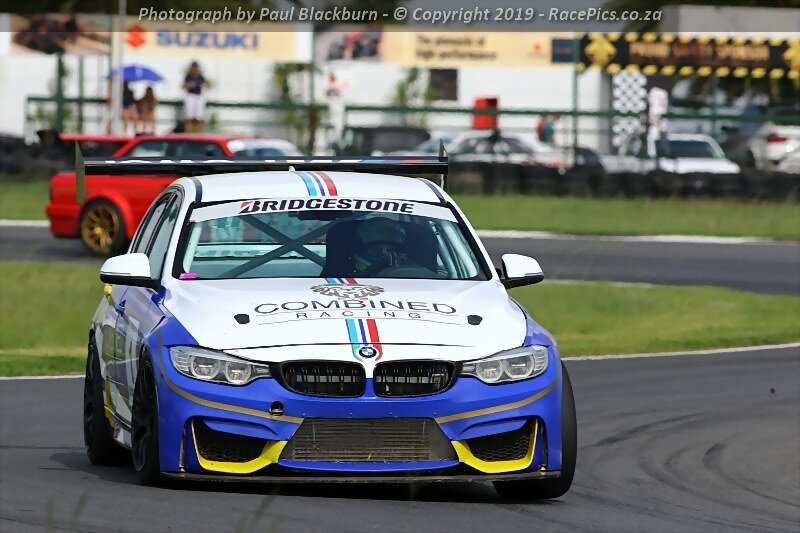 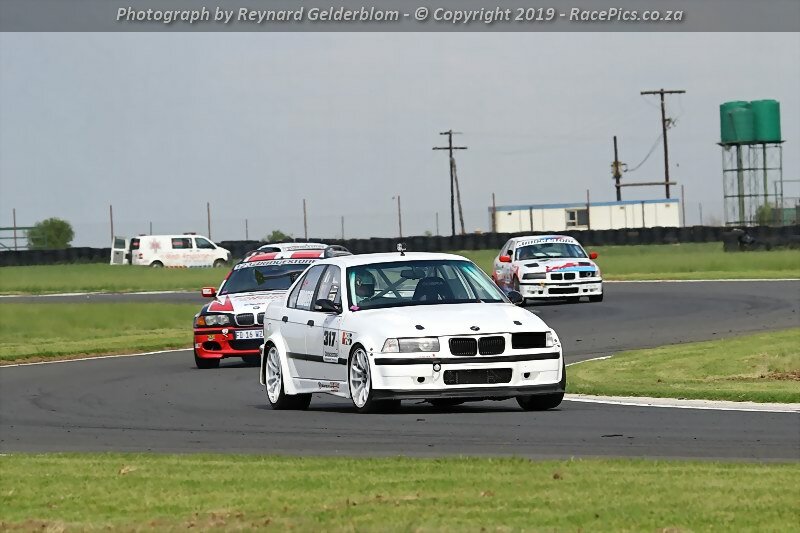 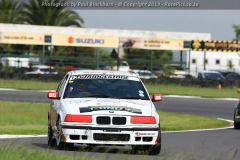 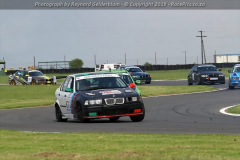 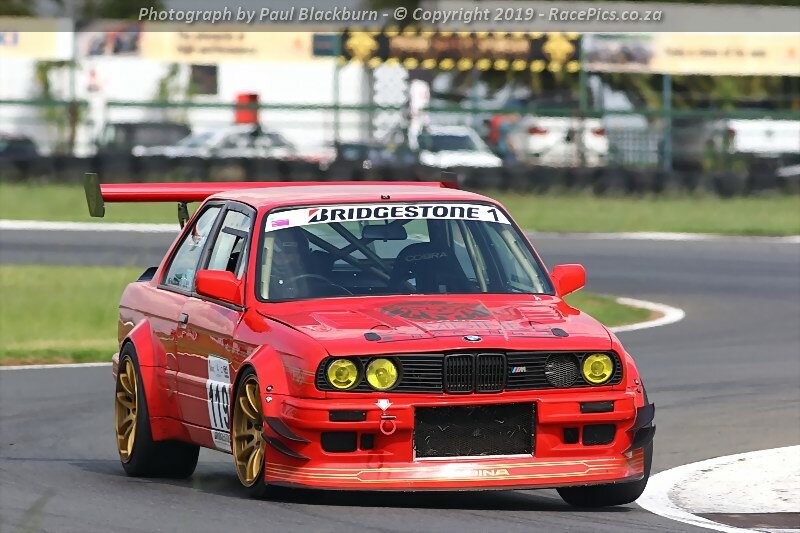 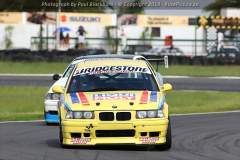 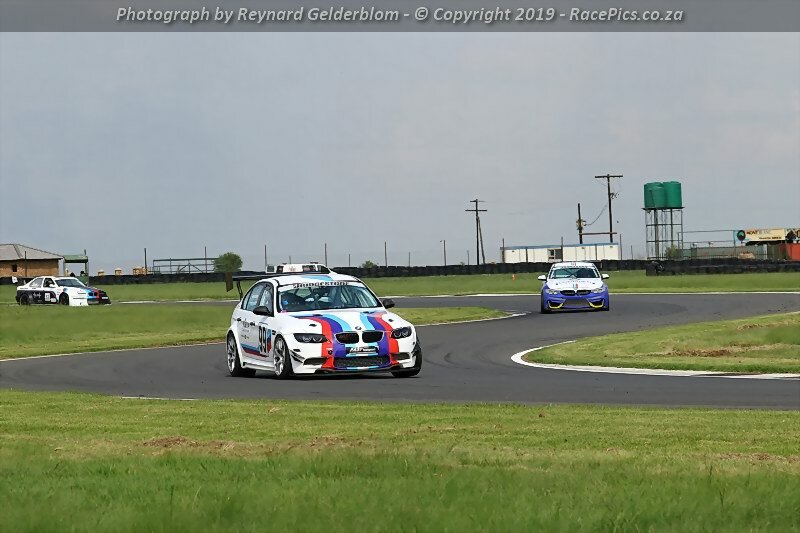 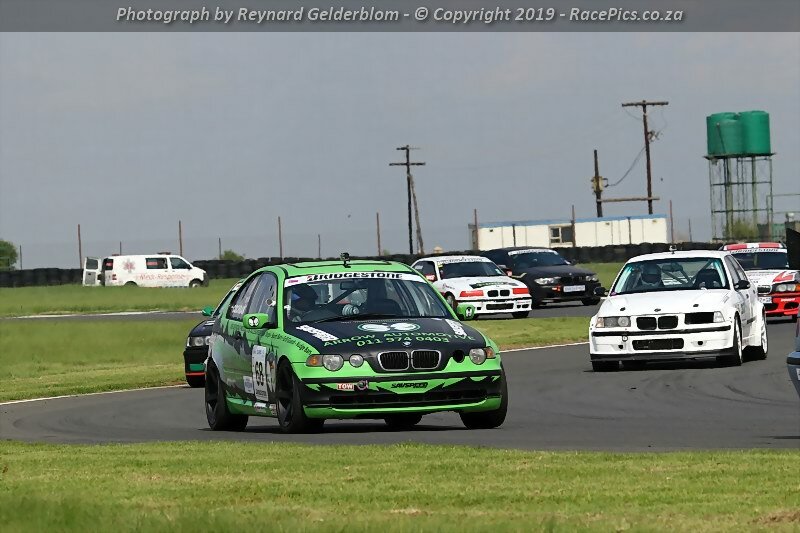 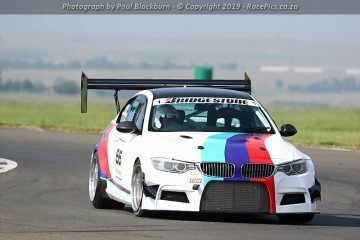 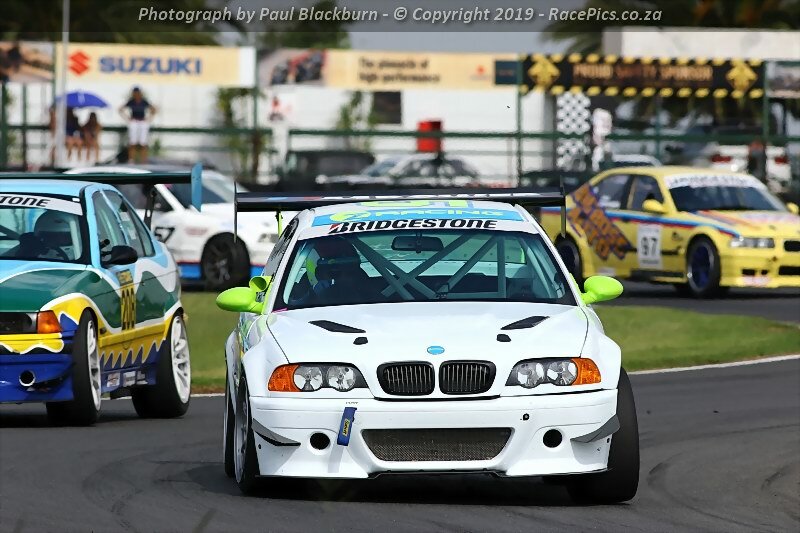 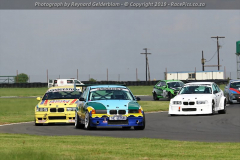 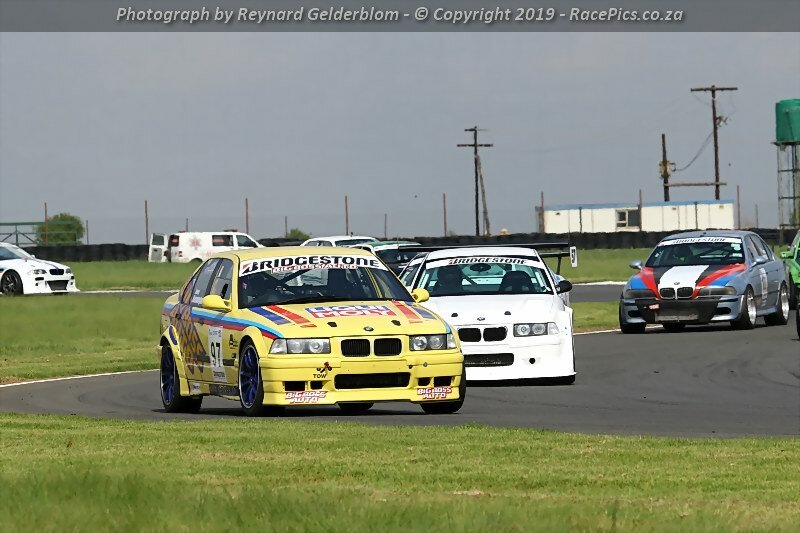 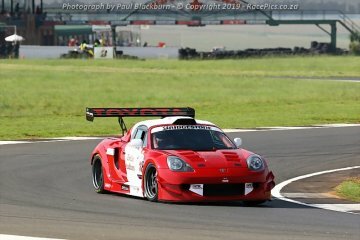 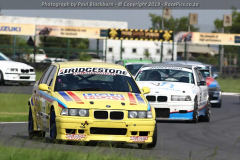 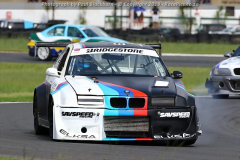 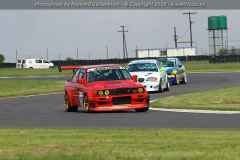 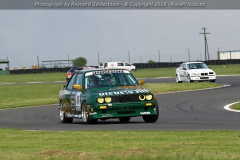 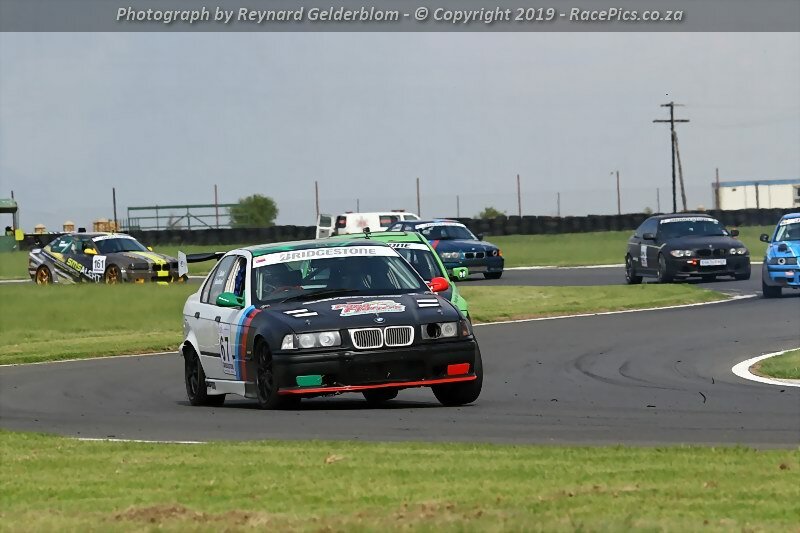 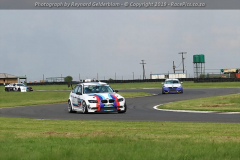 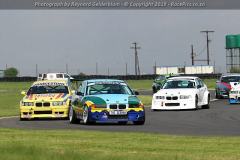 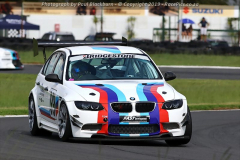 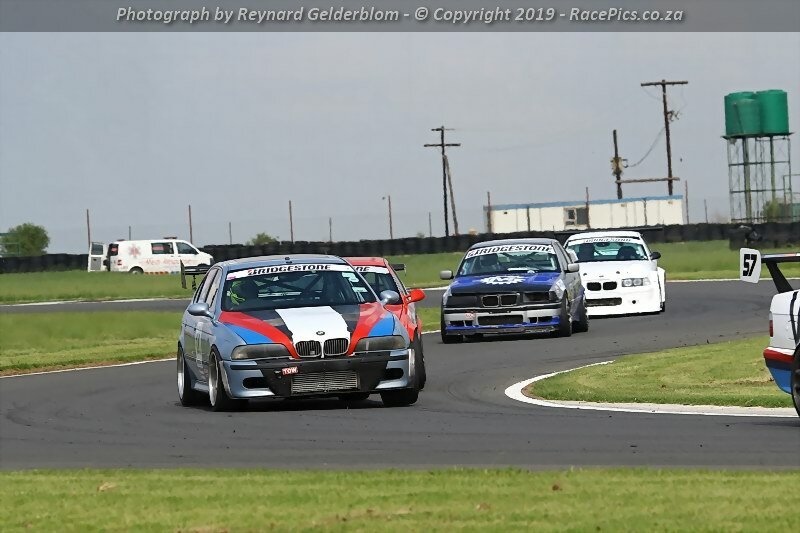 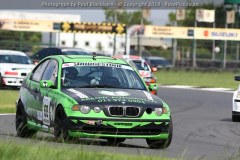 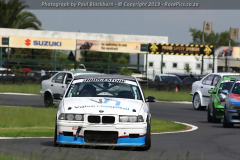 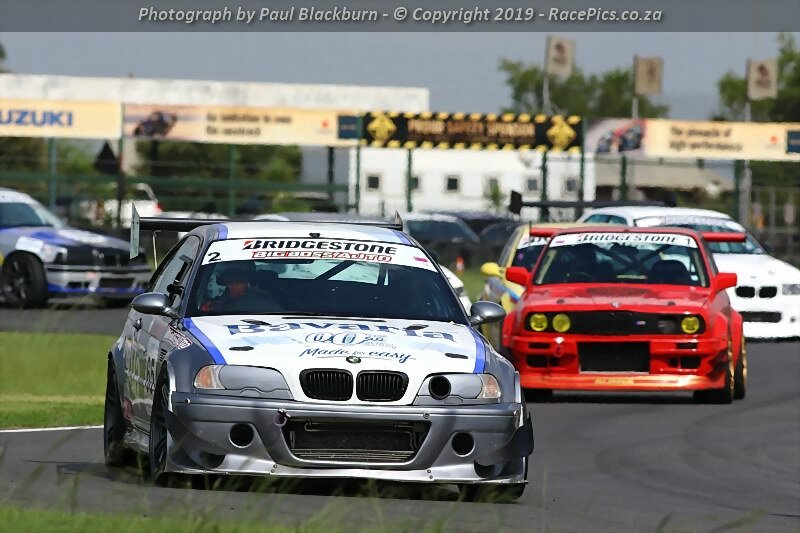 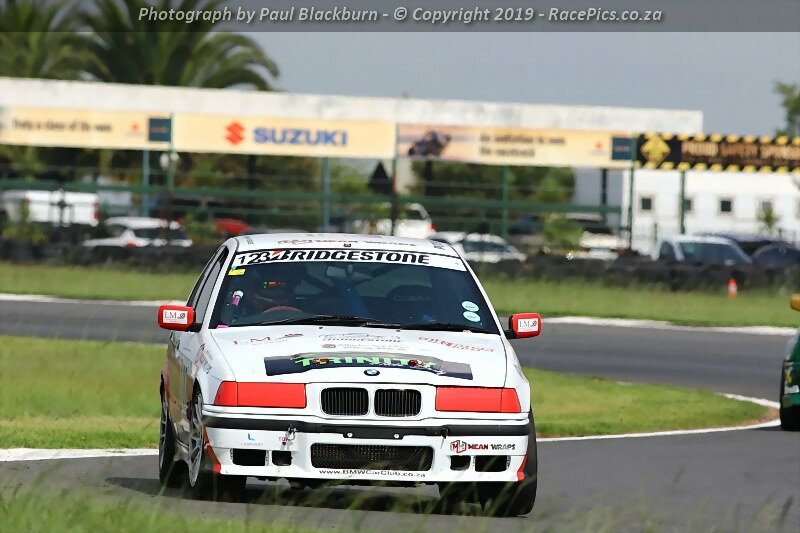 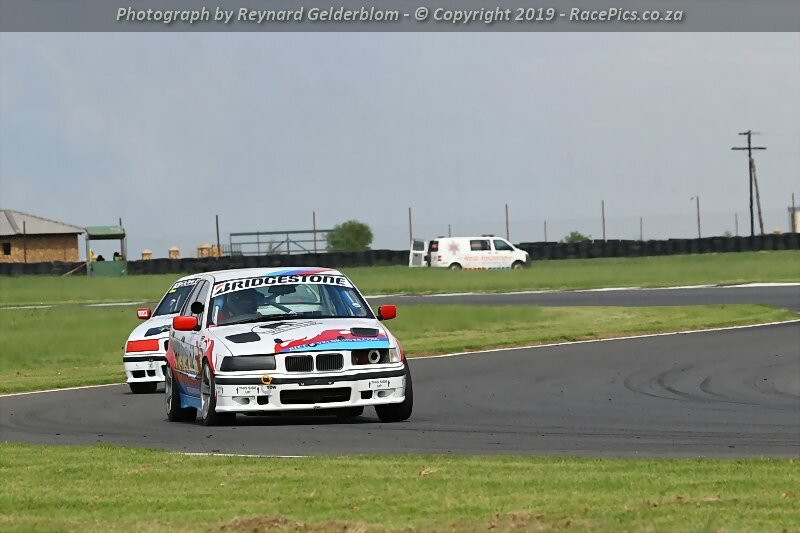 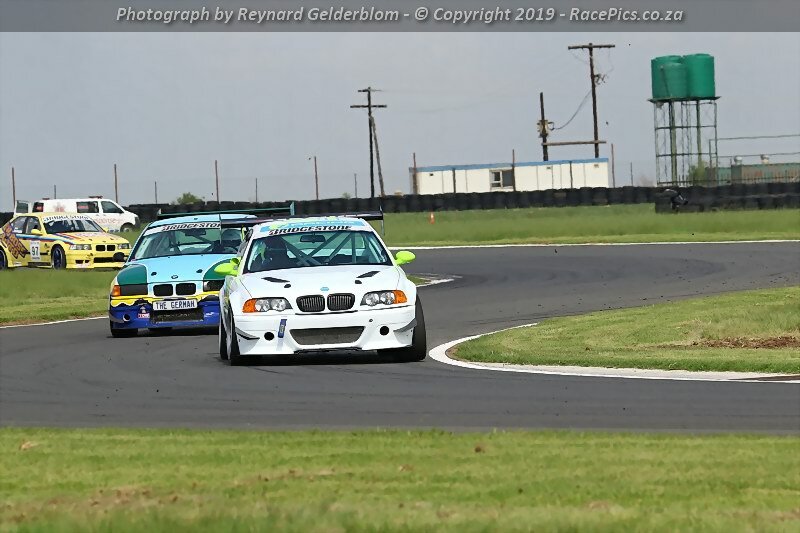 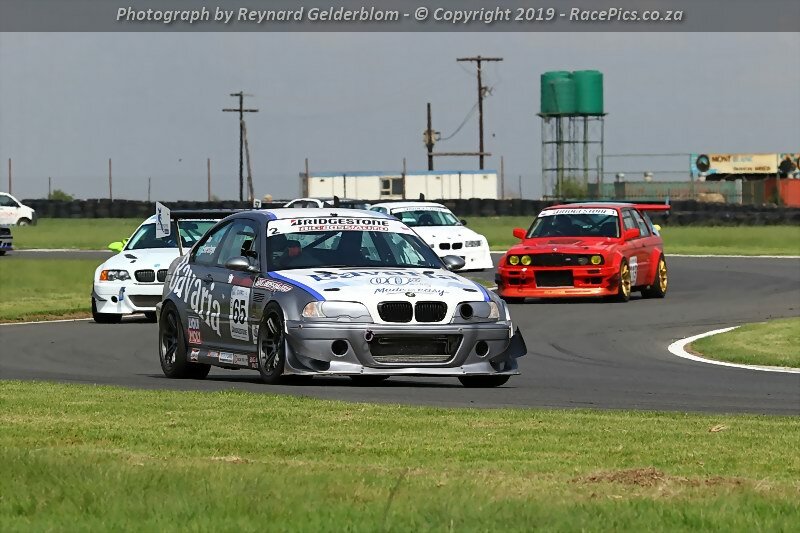 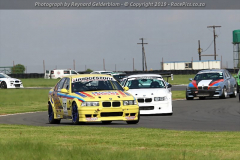 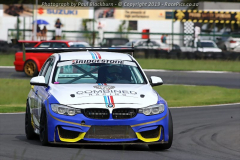 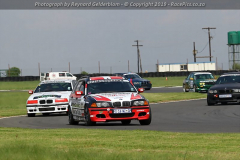 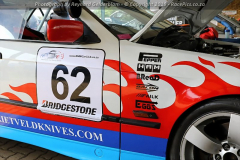 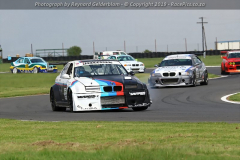 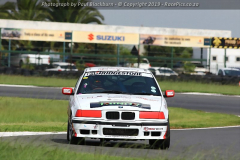 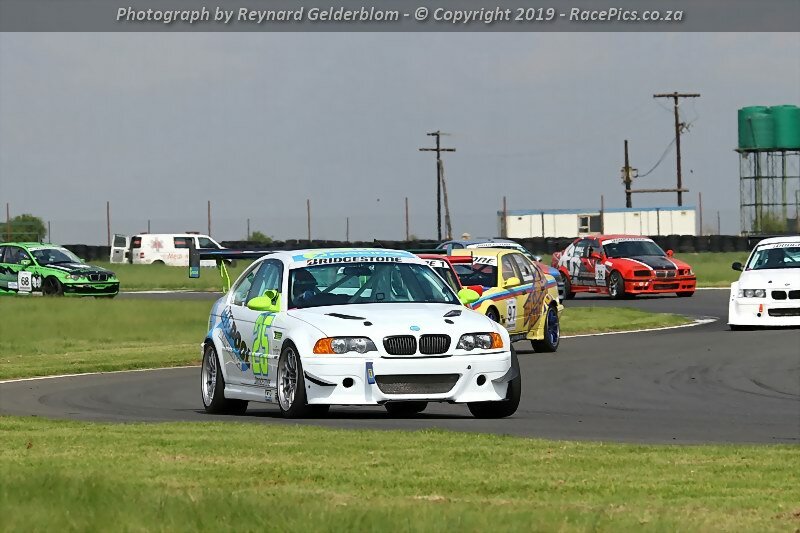 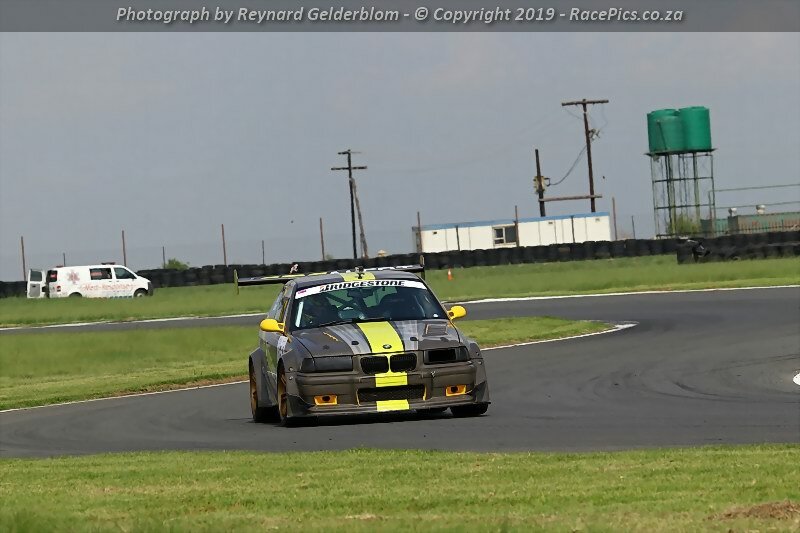 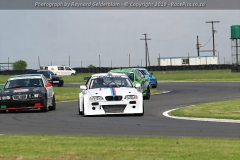 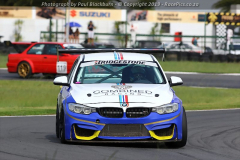 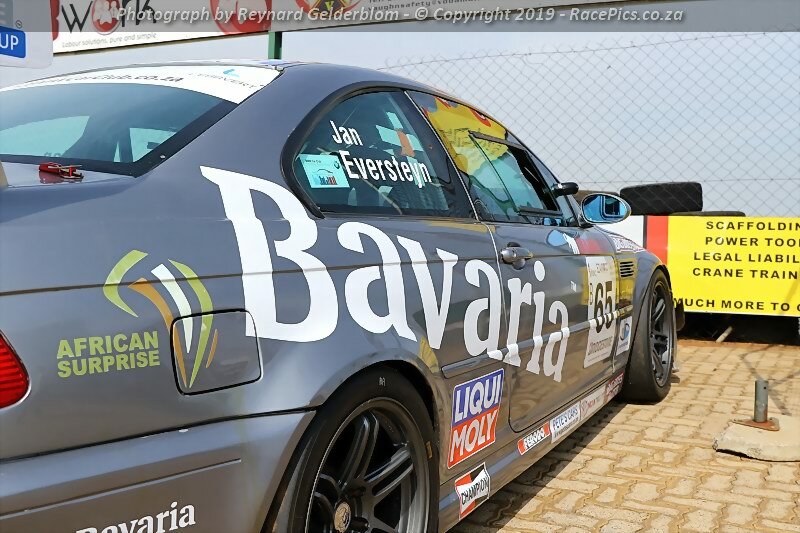 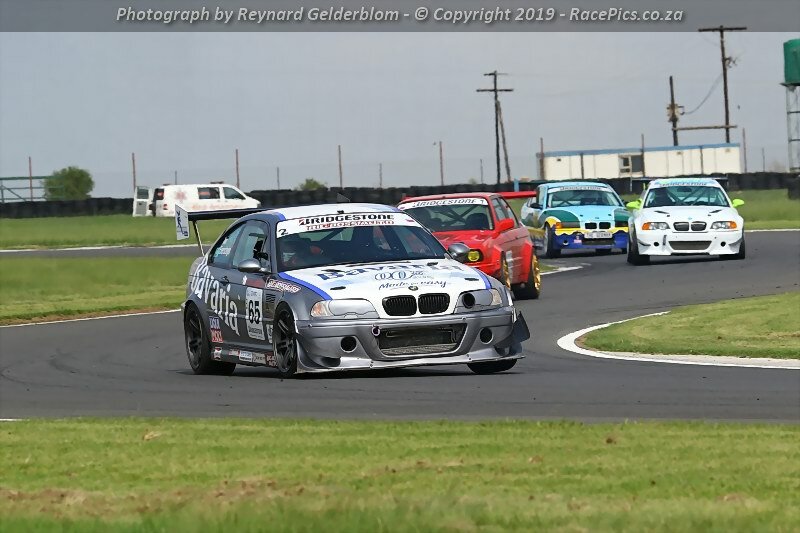 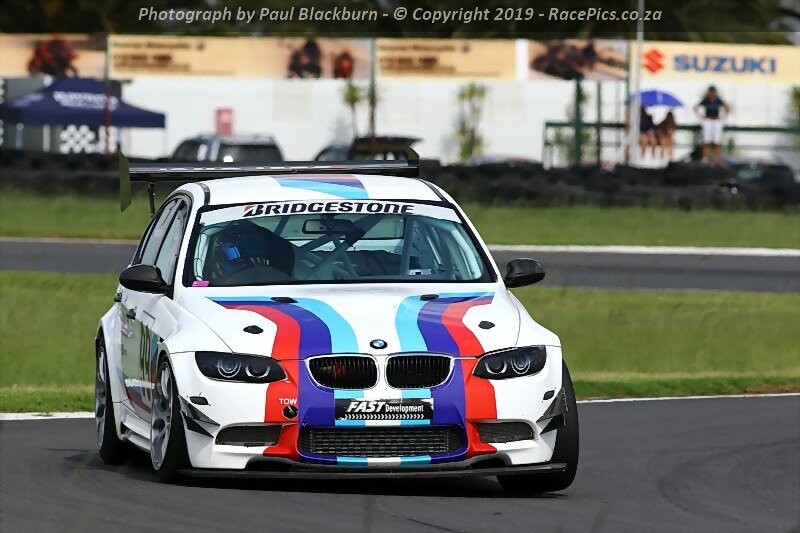 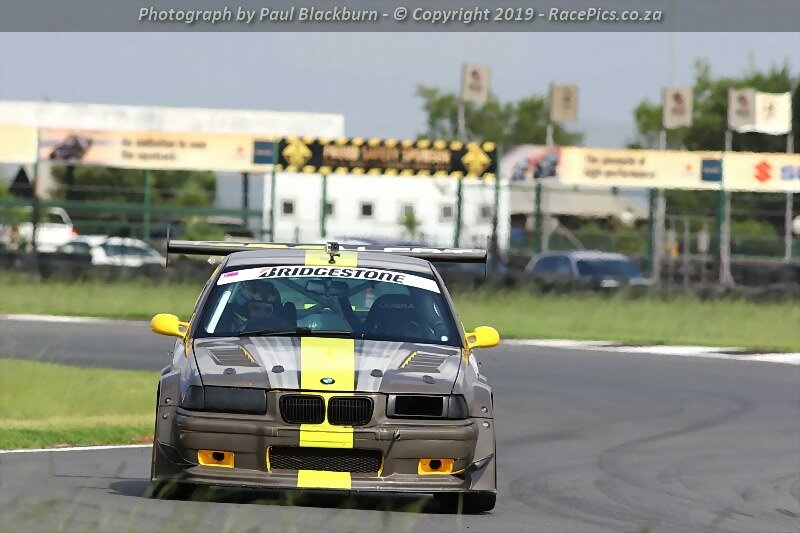 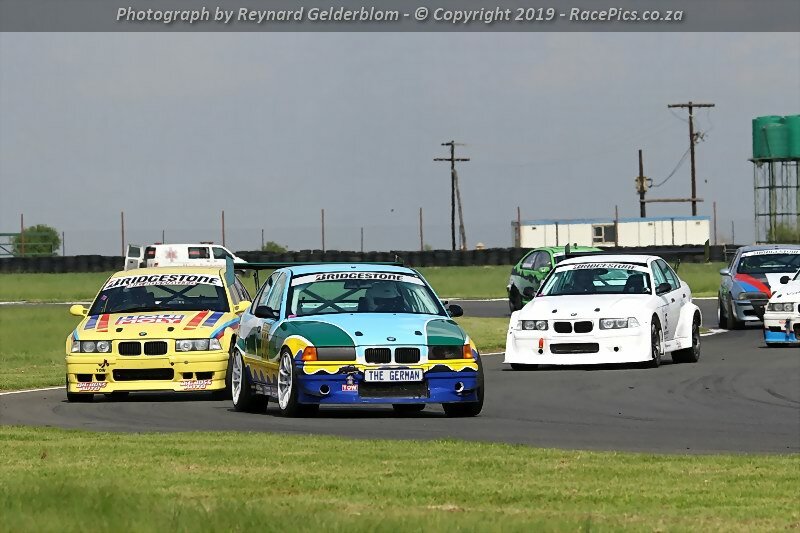 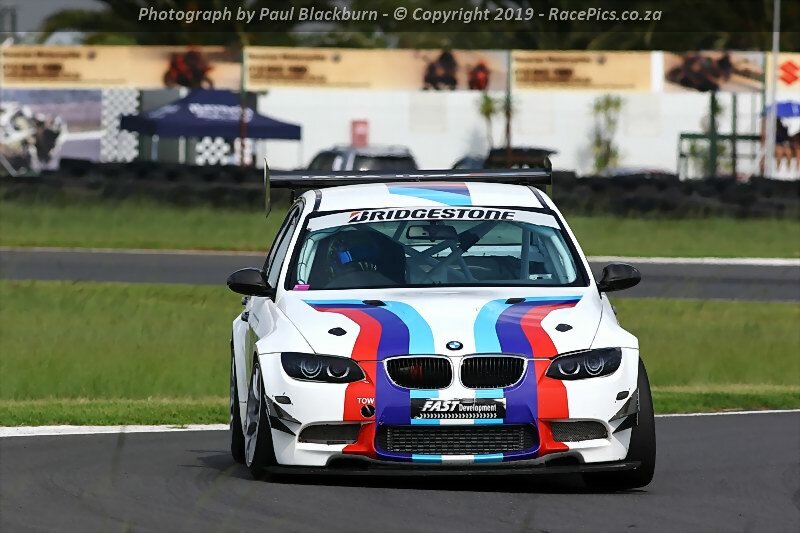 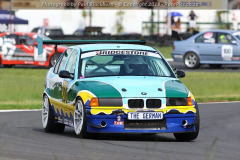 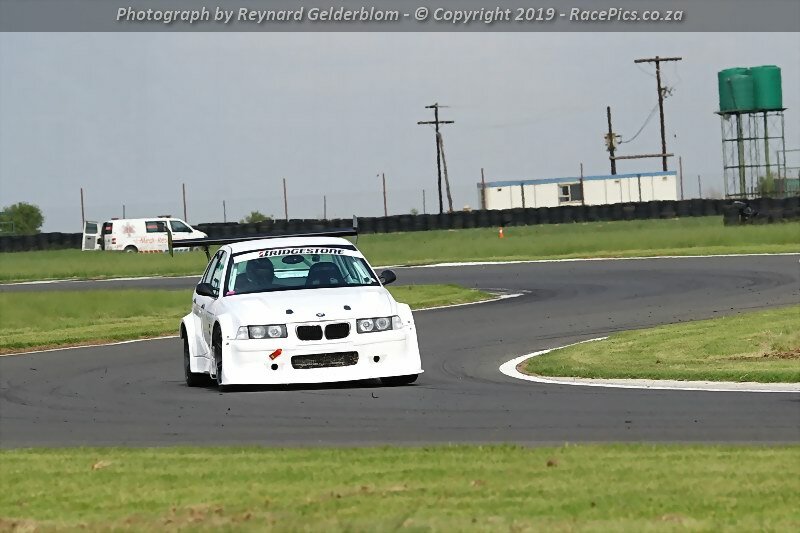 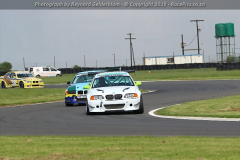 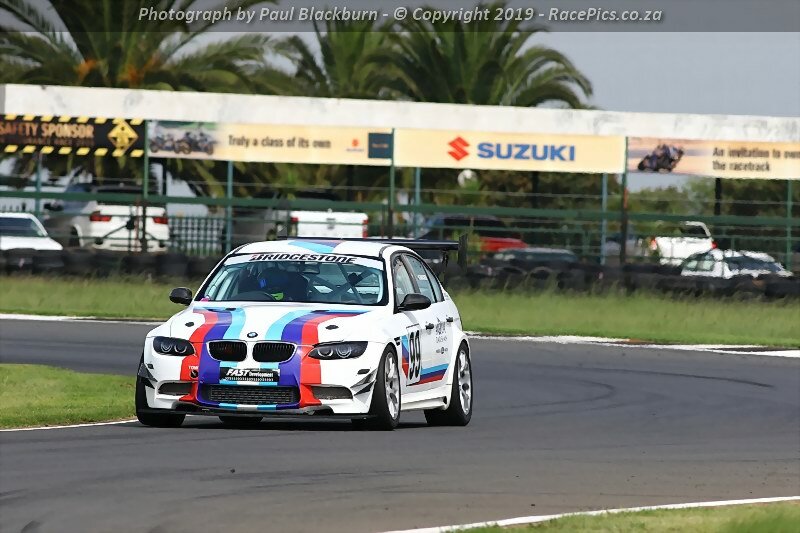 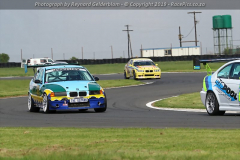 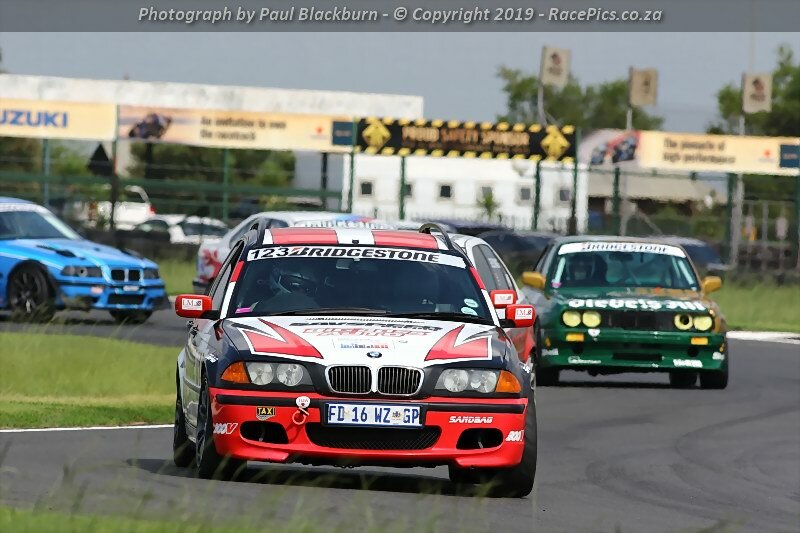 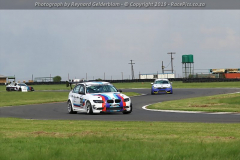 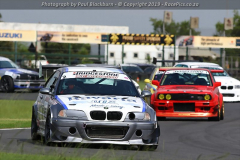 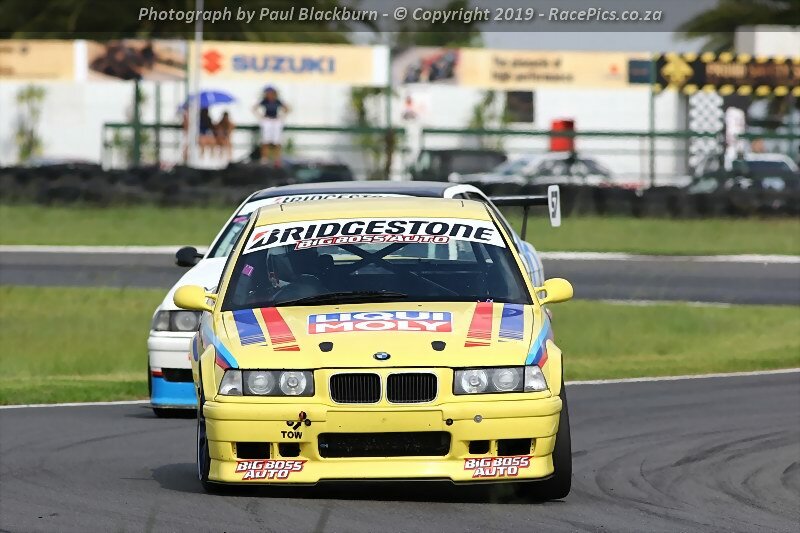 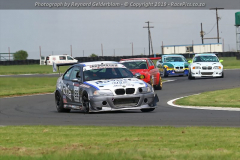 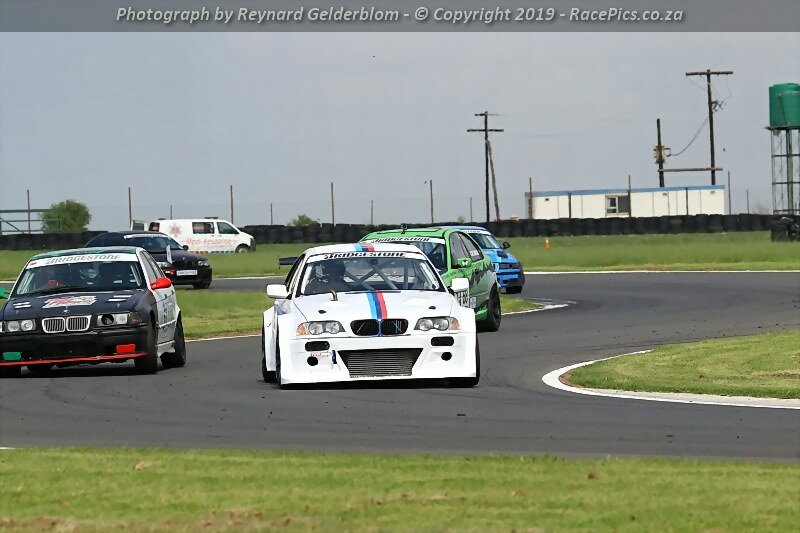 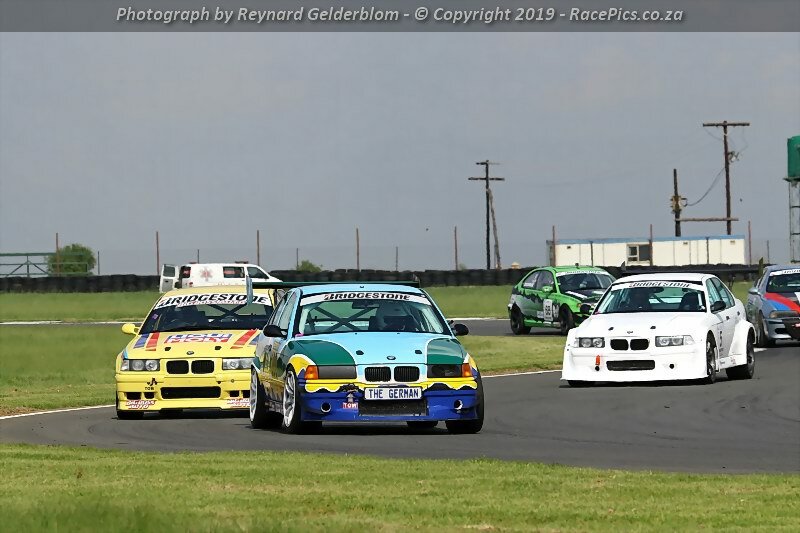 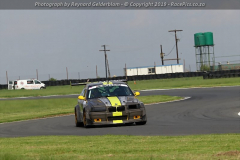 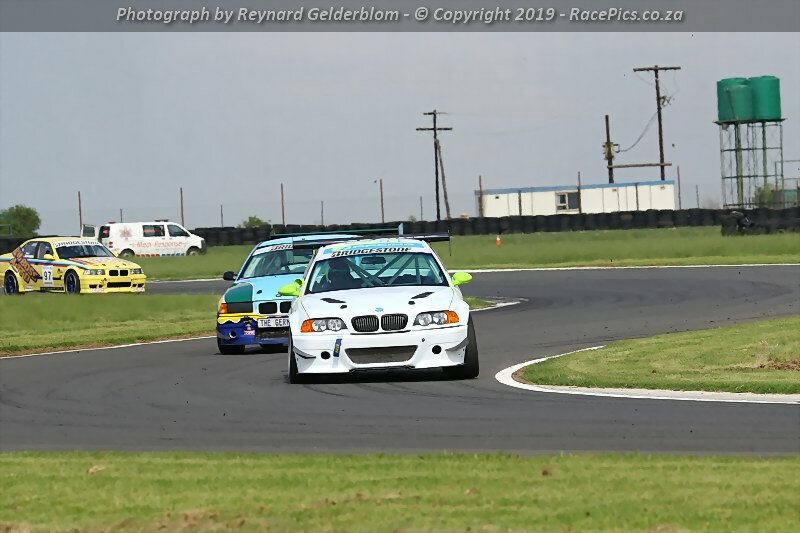 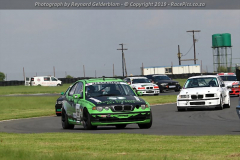 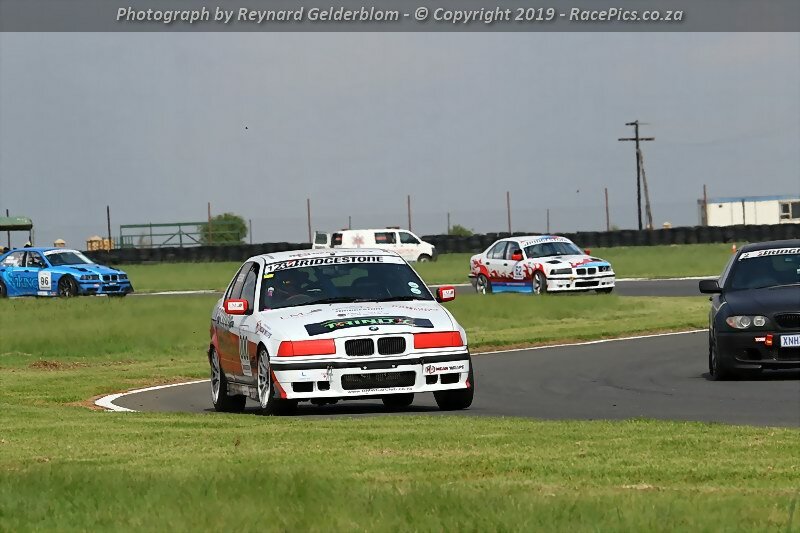 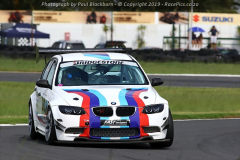 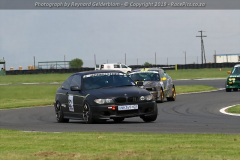 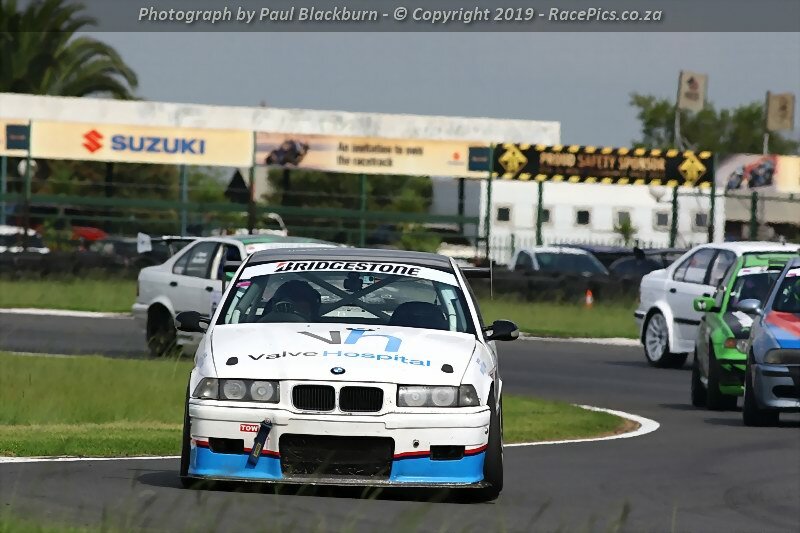 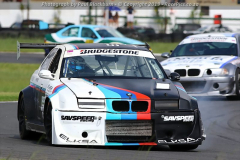 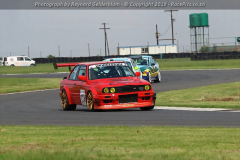 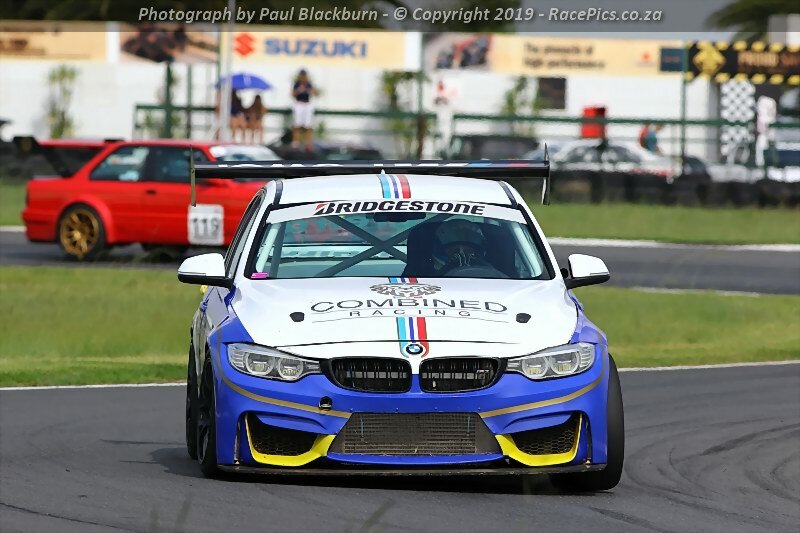 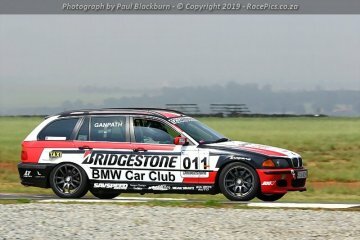 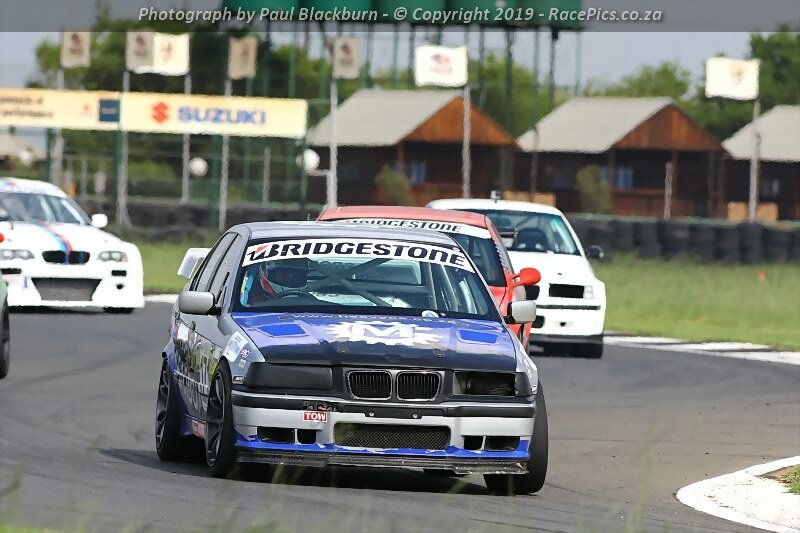 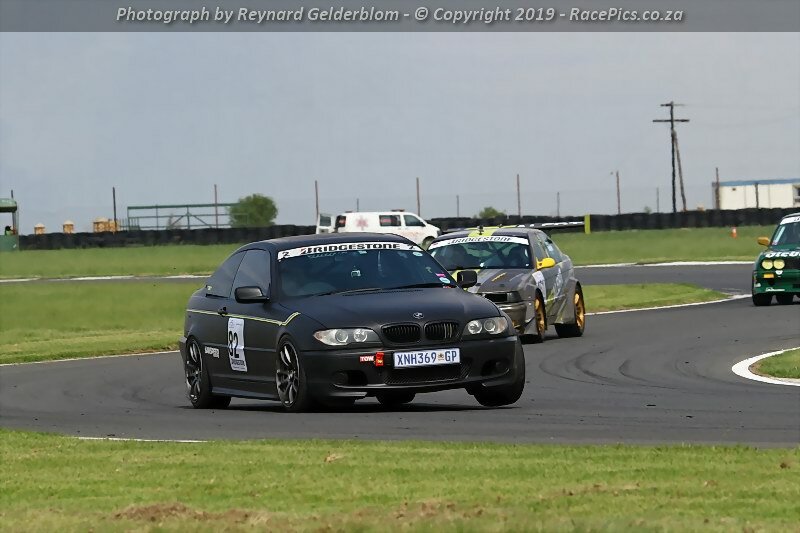 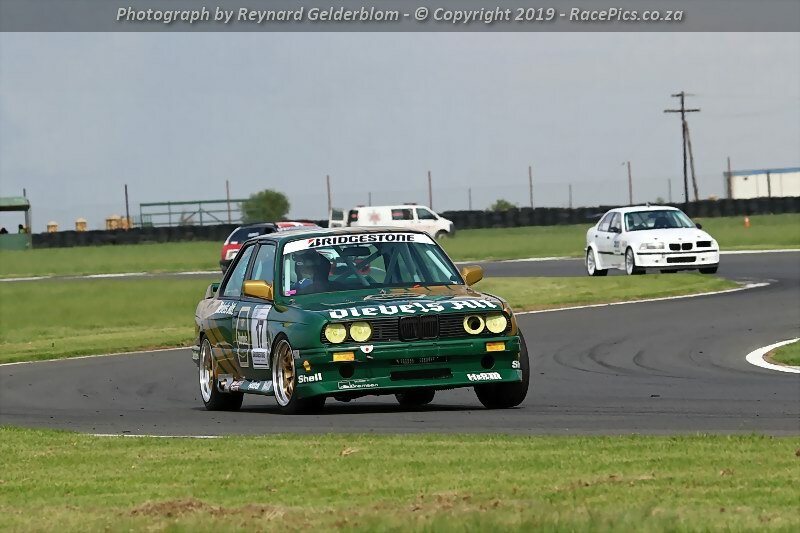 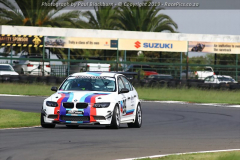 Photographs of Race 02 of the Bridgestone BMW Club Racing Series races during the Bridgestone BMW Car Club Gauteng Track and Race Day – 2019 event held at Red Star Raceway on 9 February 2019.